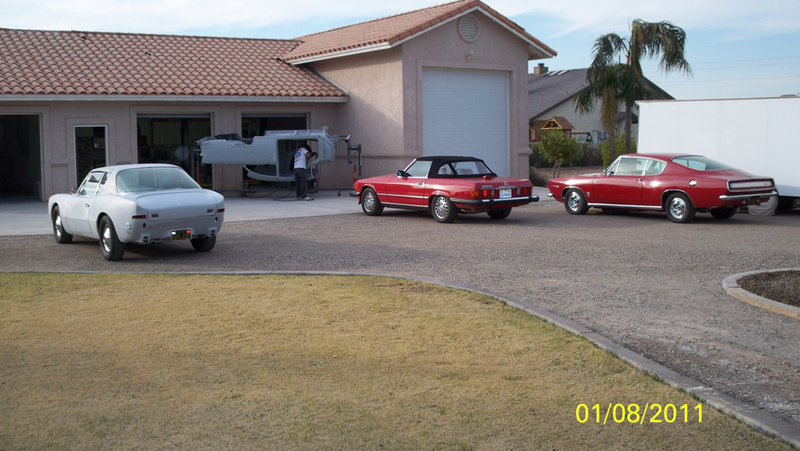 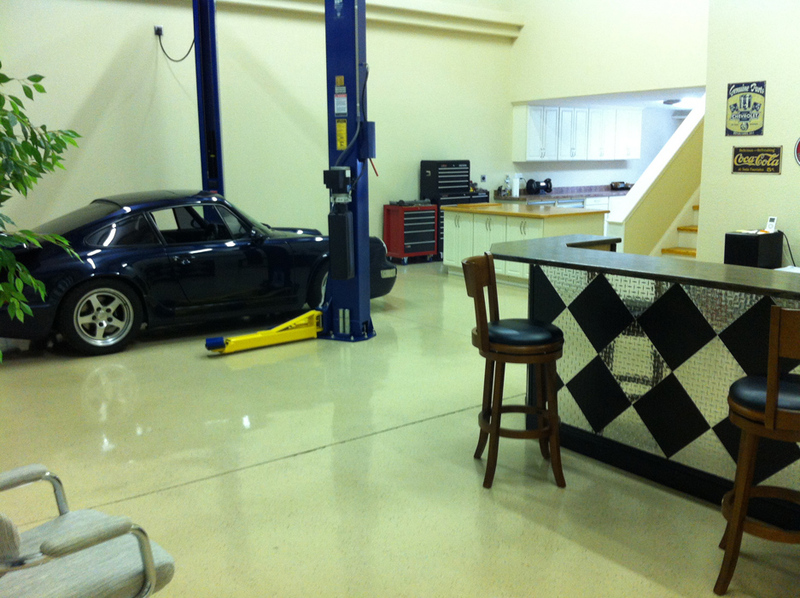 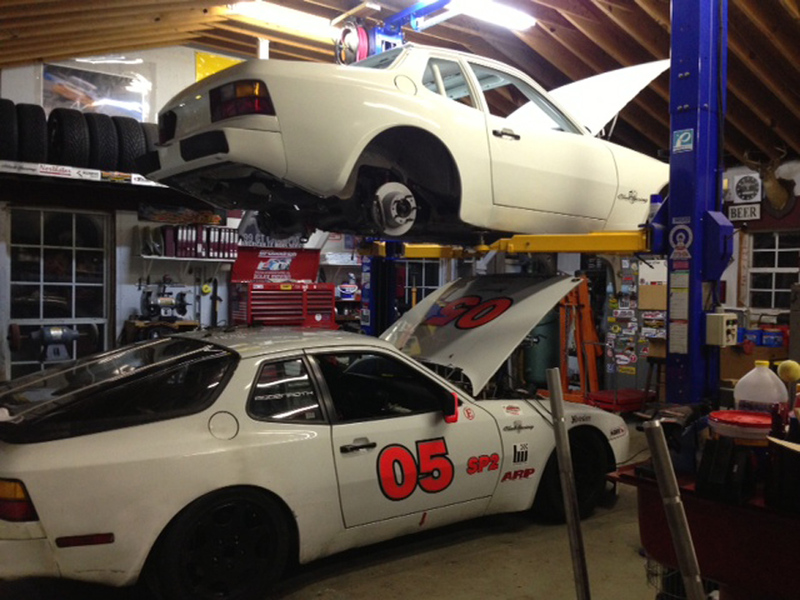 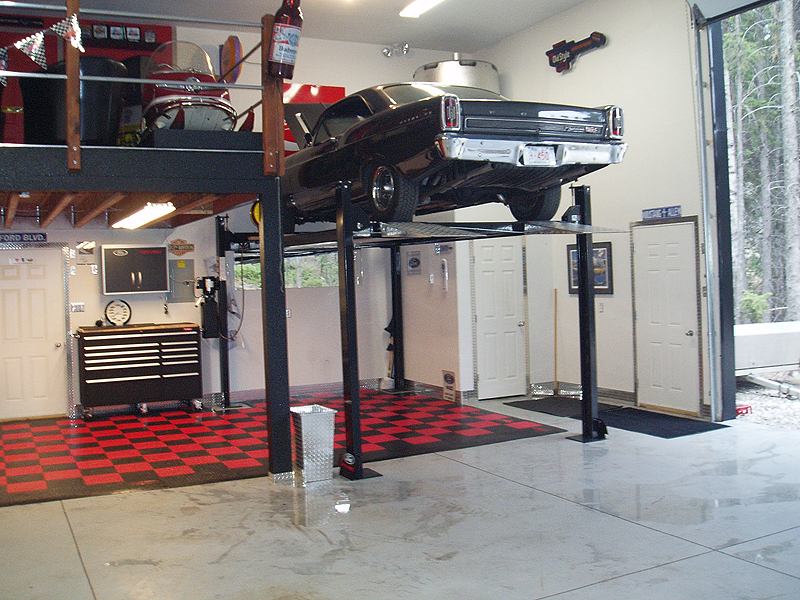 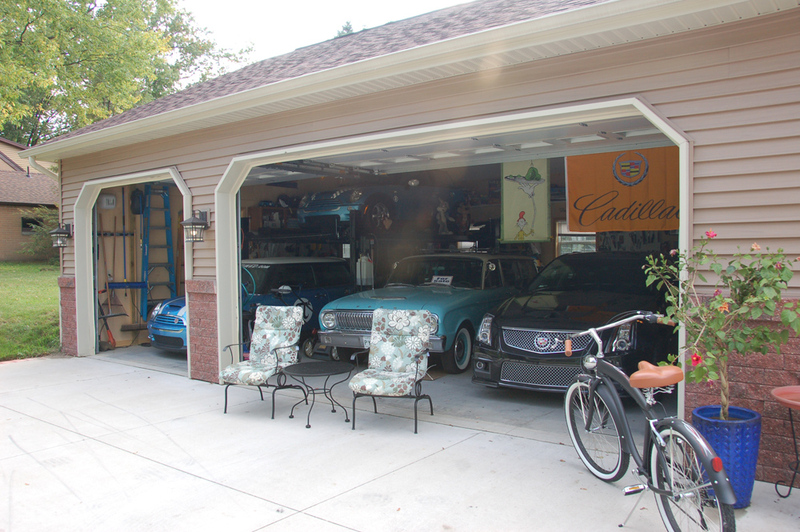 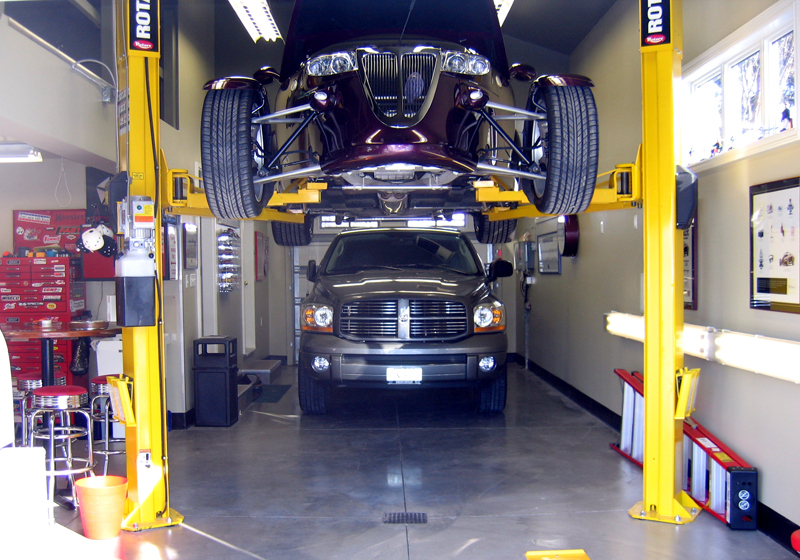 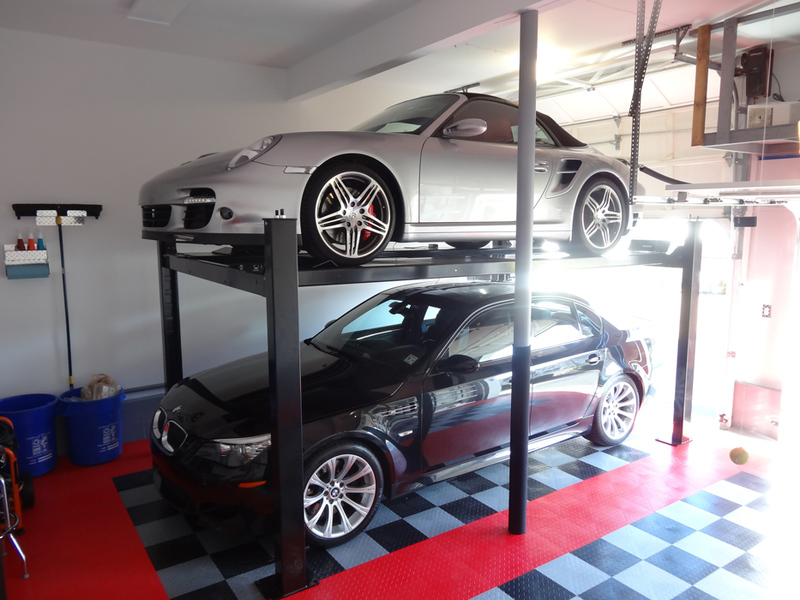 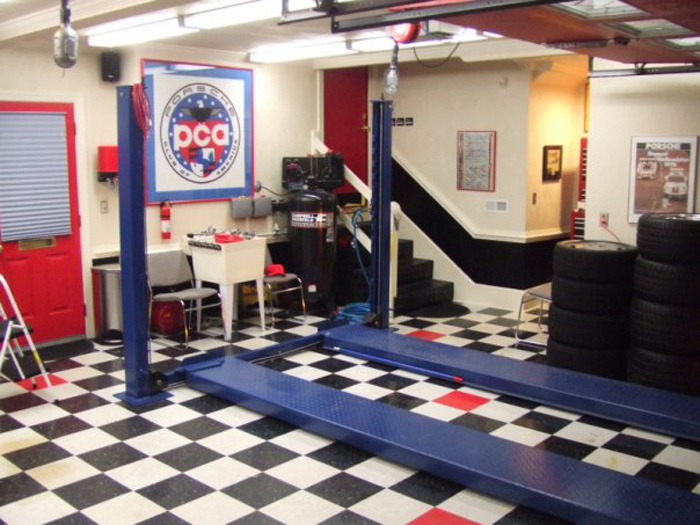 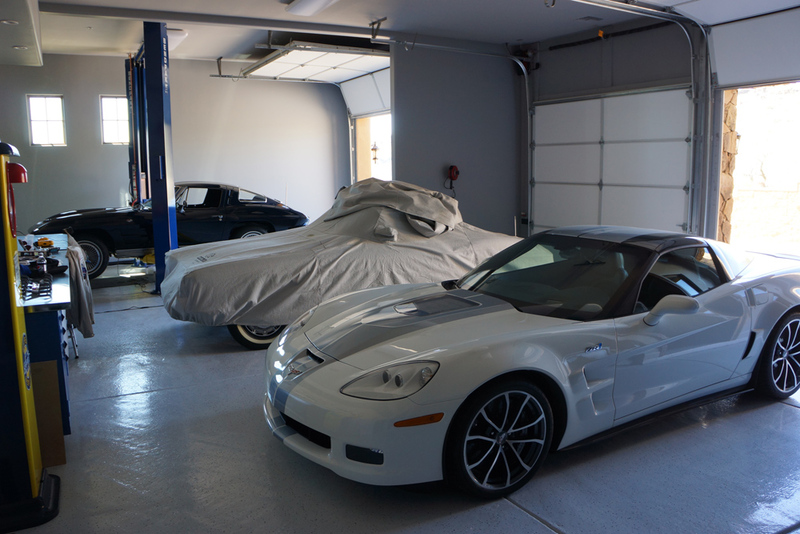 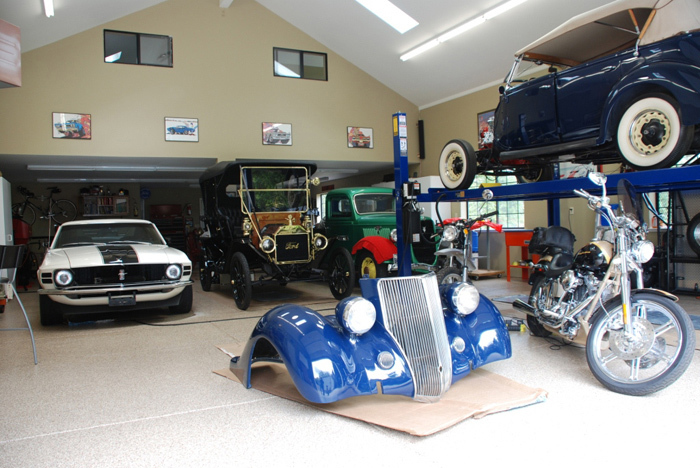 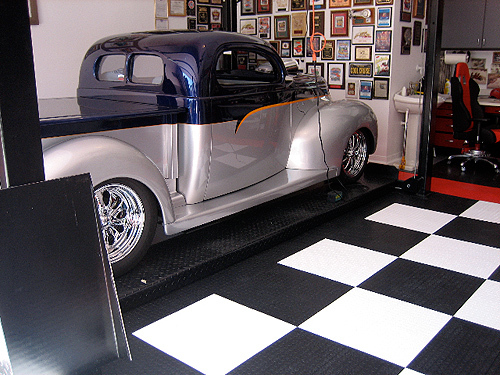 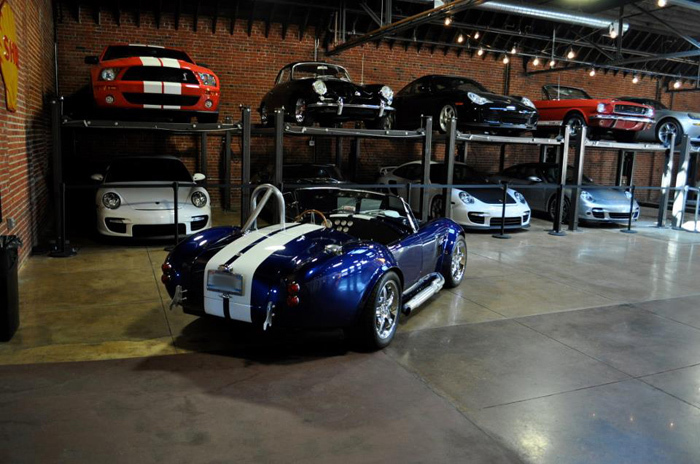 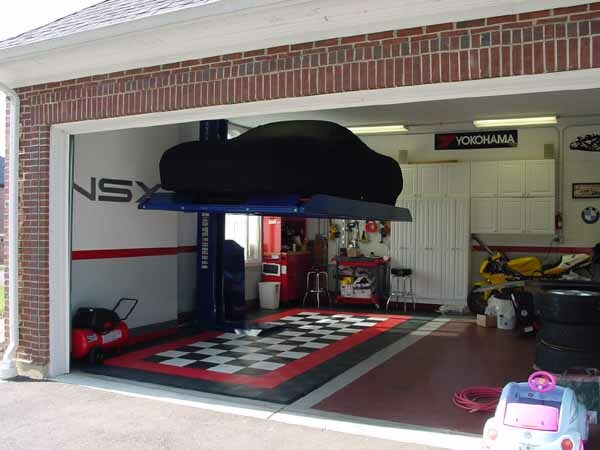 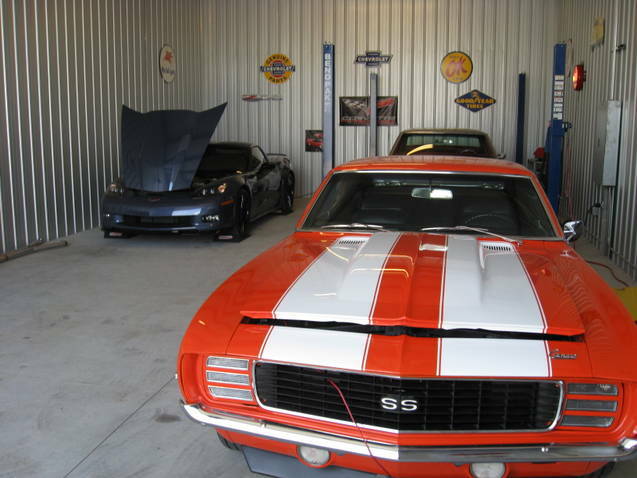 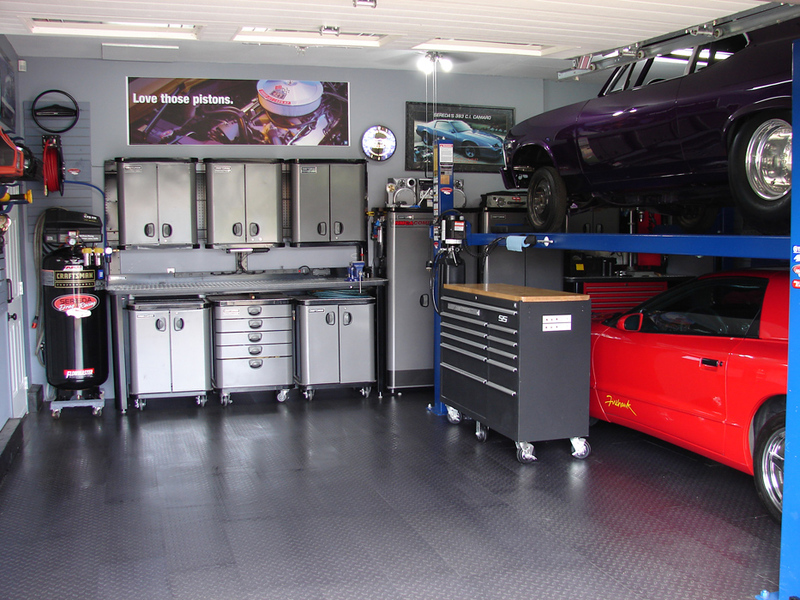 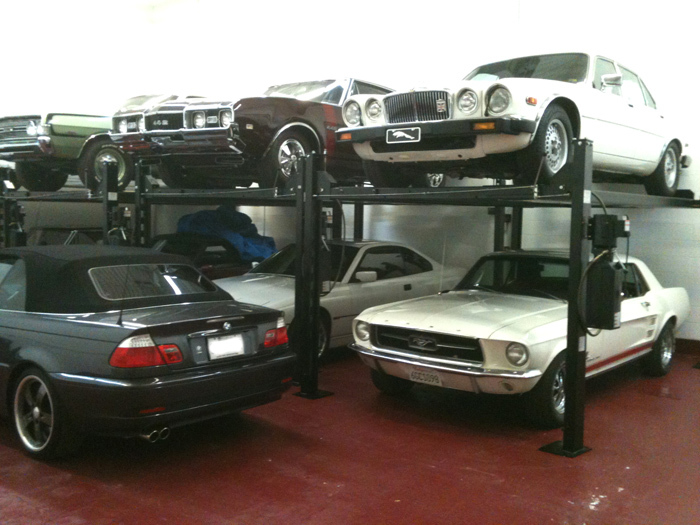 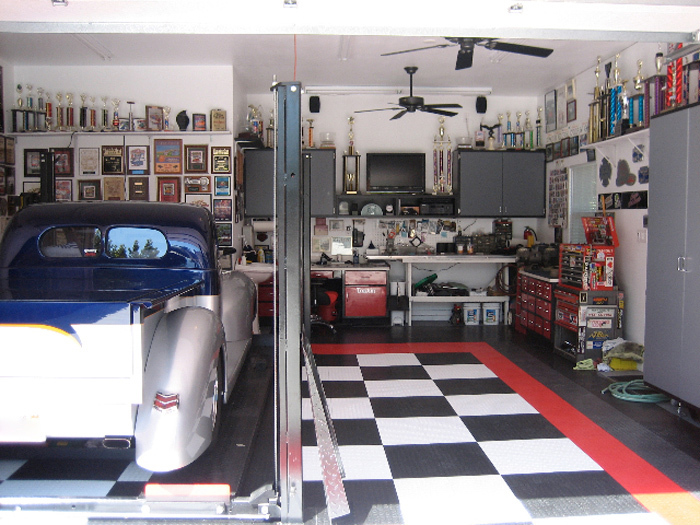 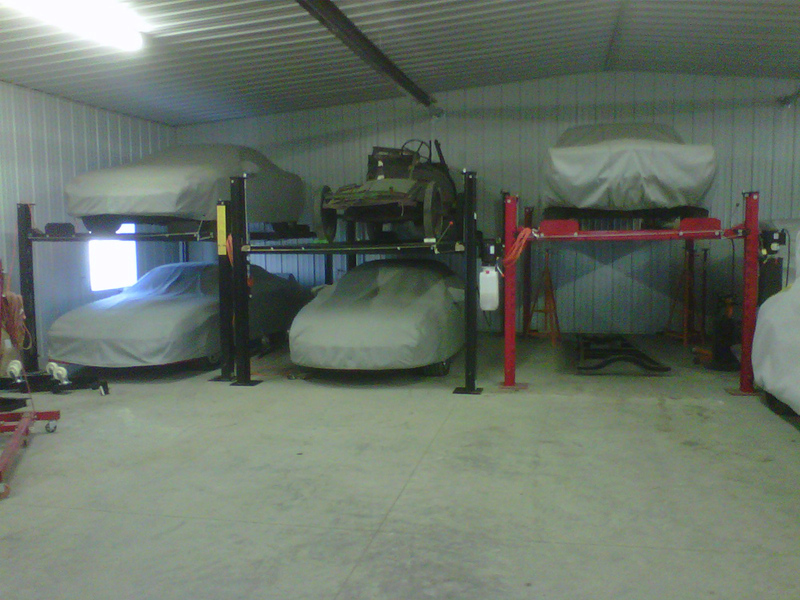 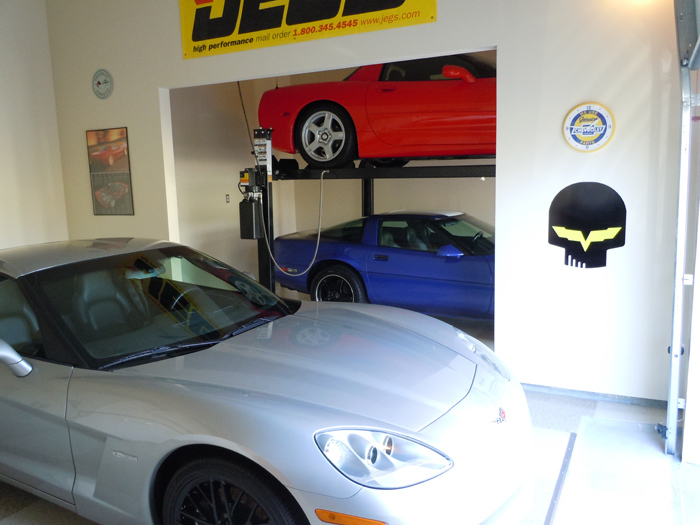 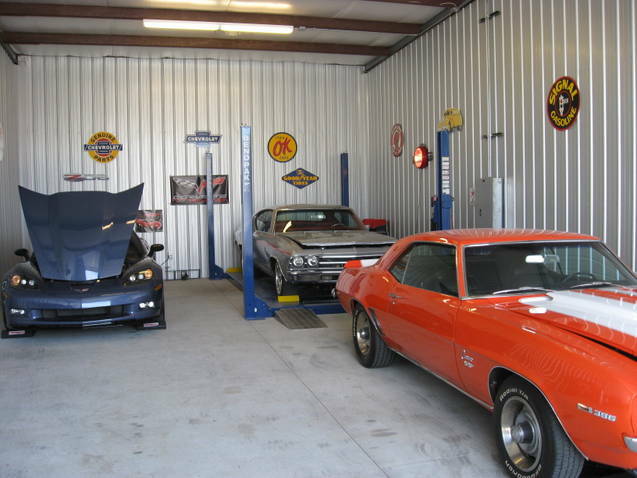 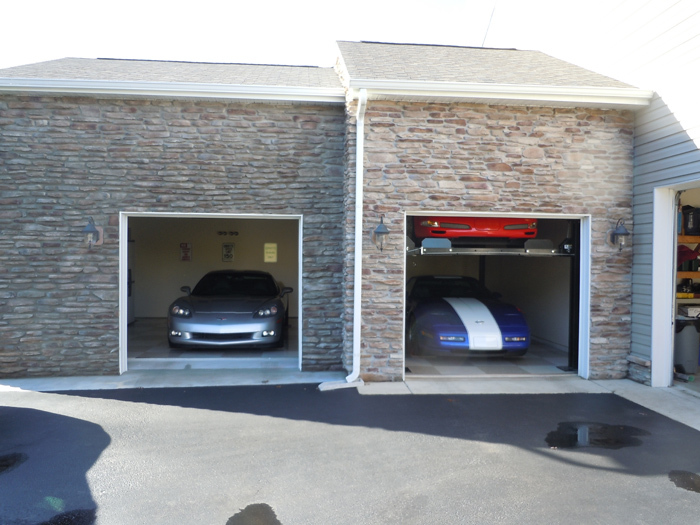 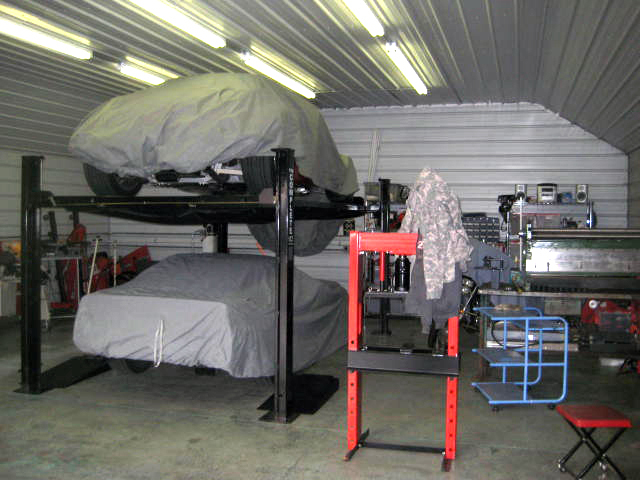 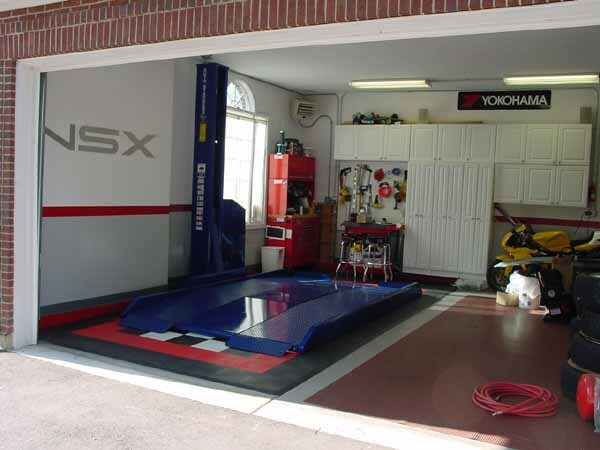 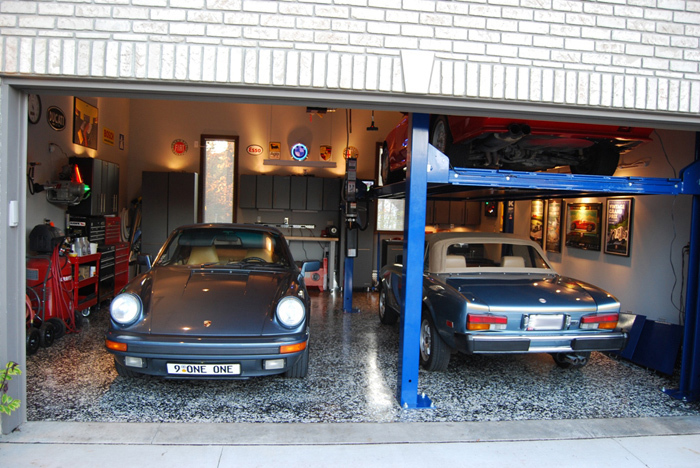 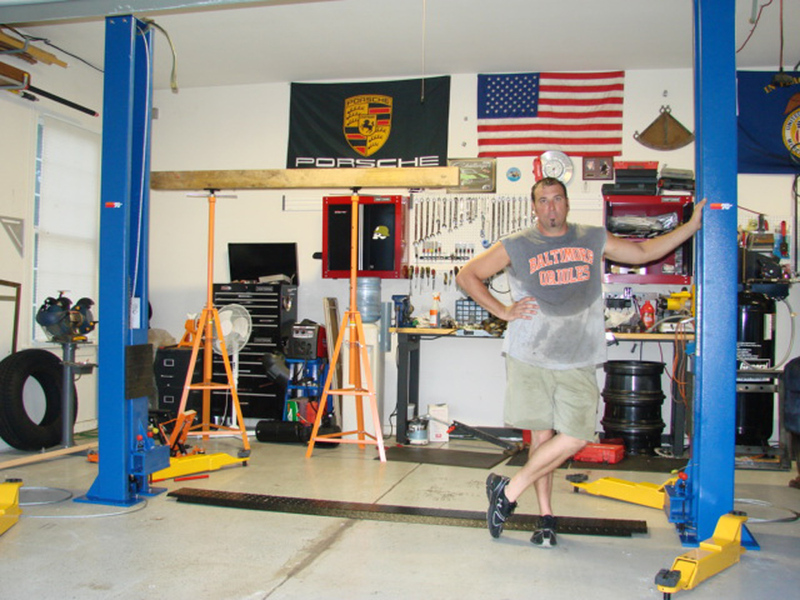 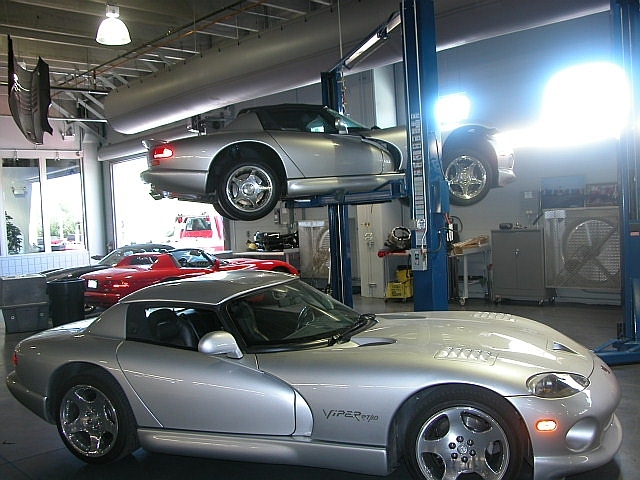 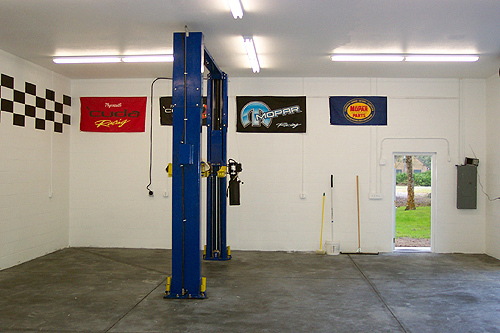 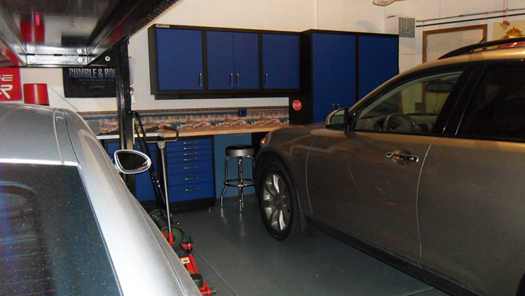 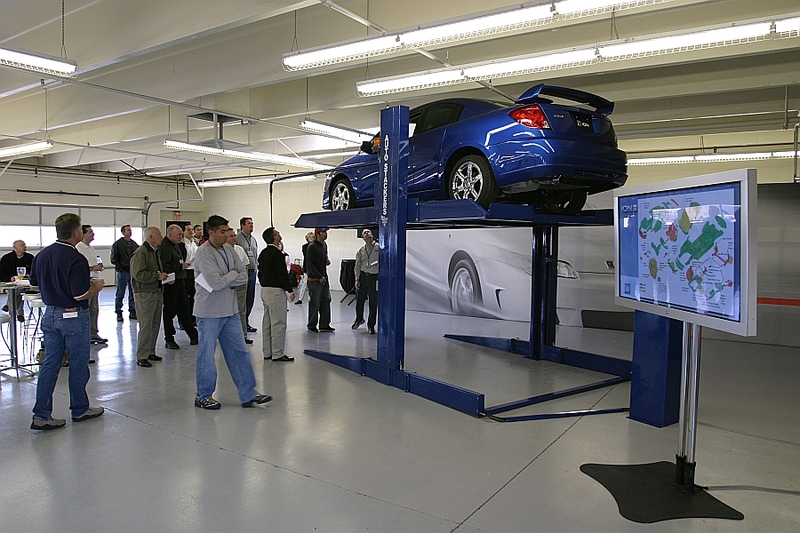 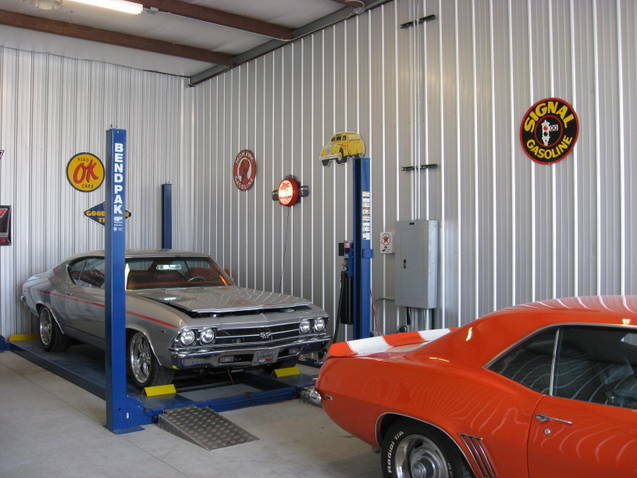 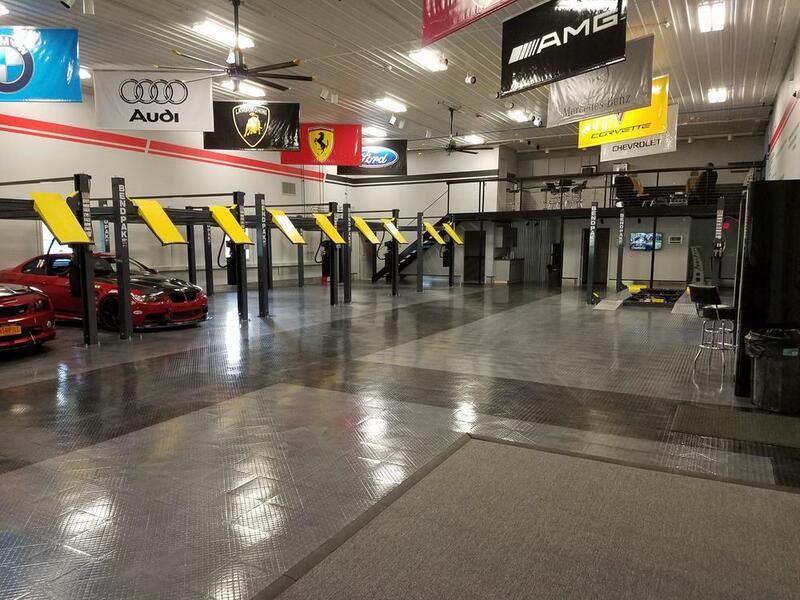 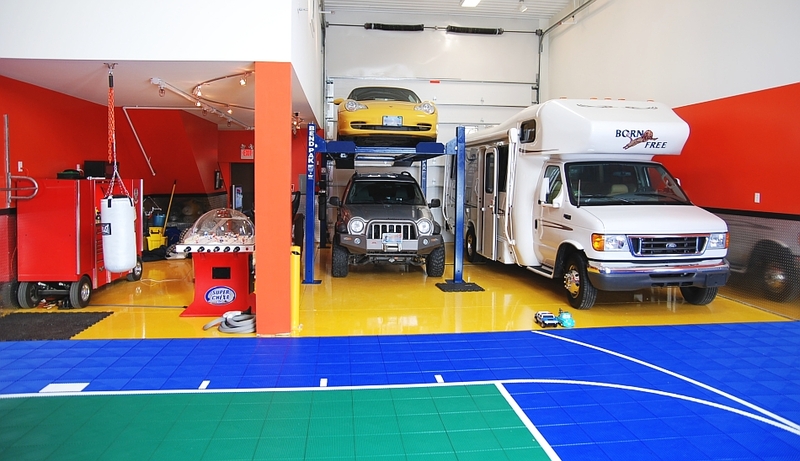 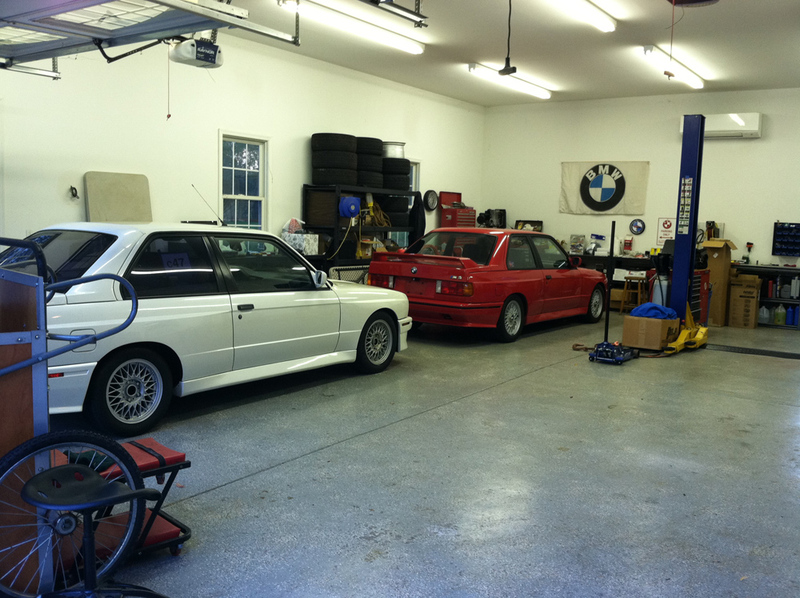 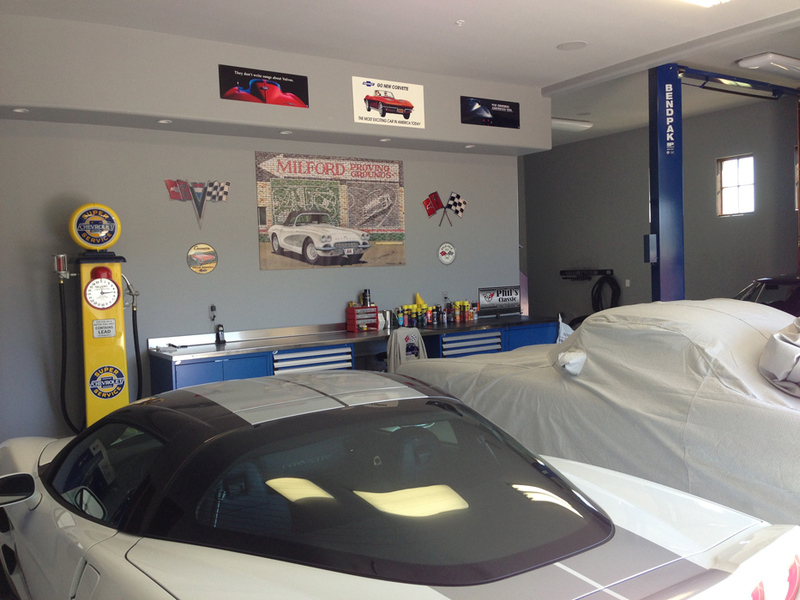 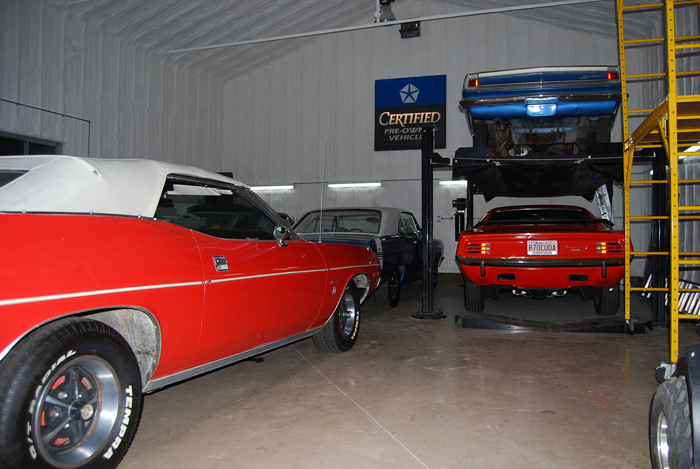 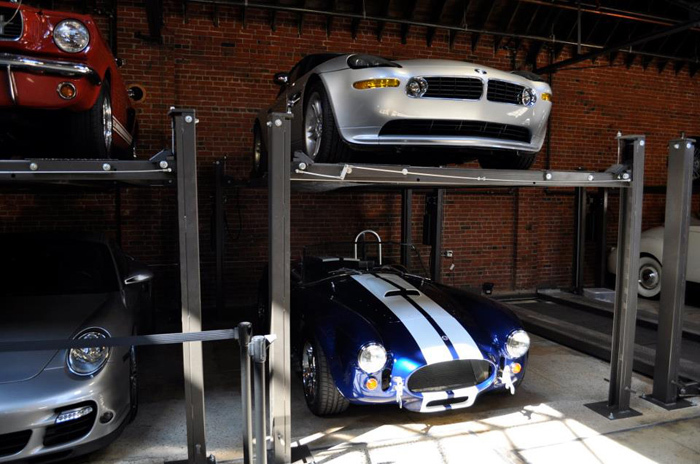 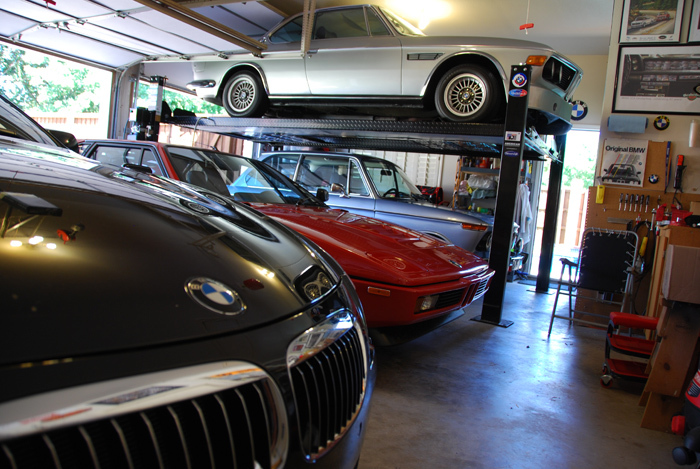 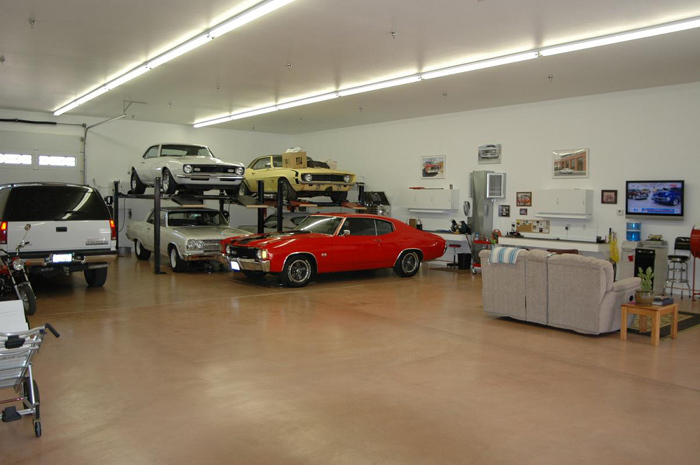 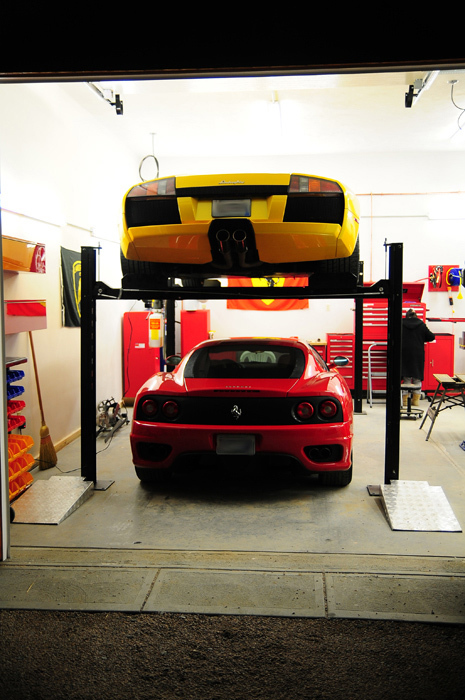 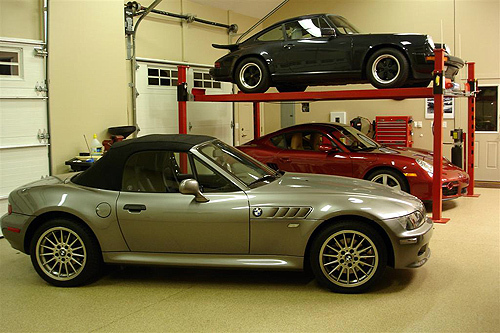 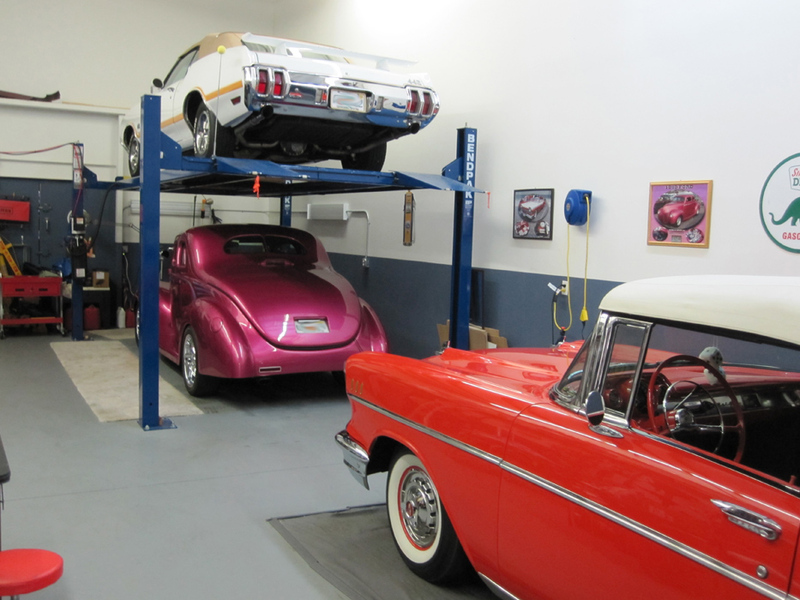 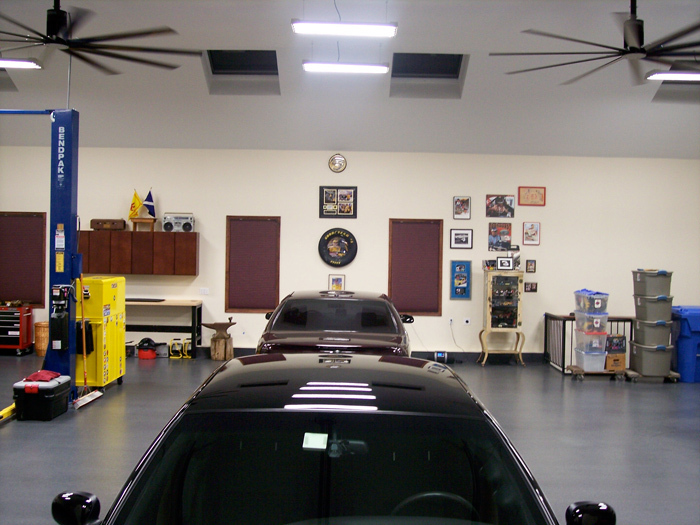 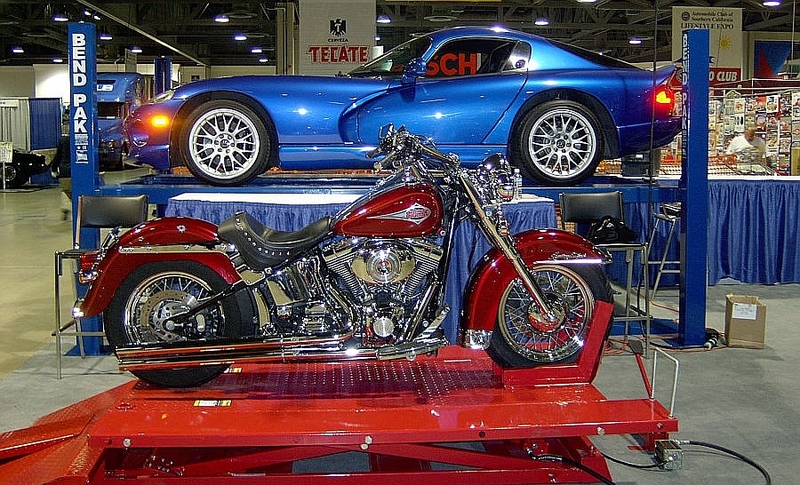 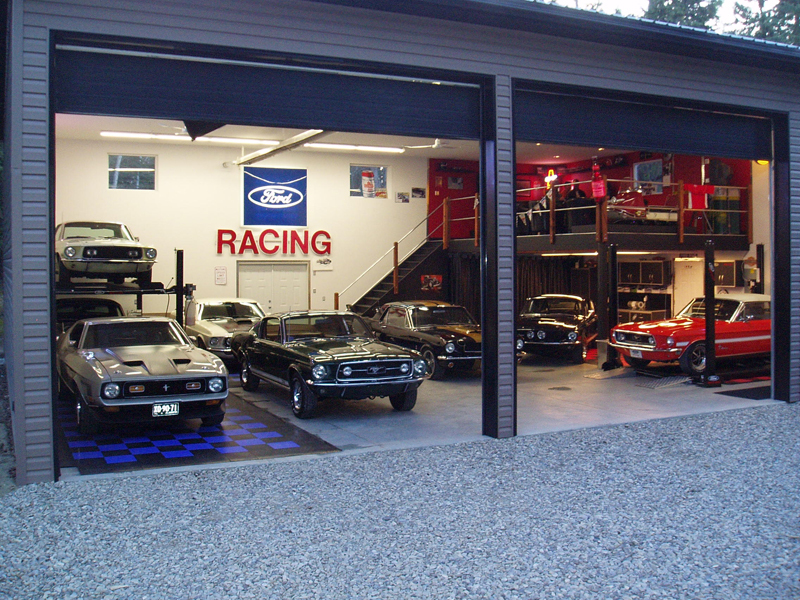 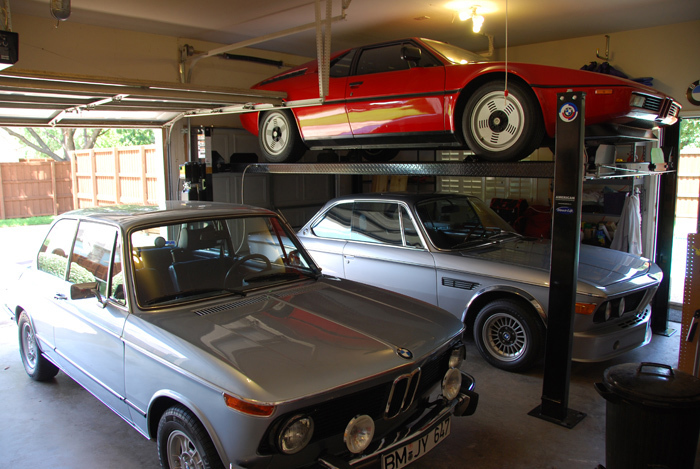 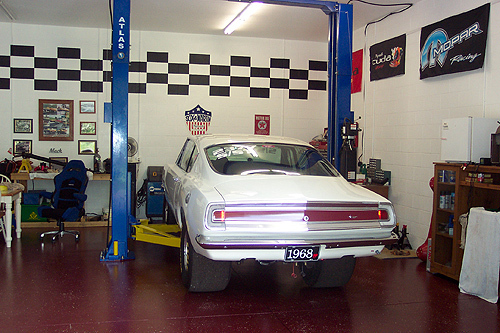 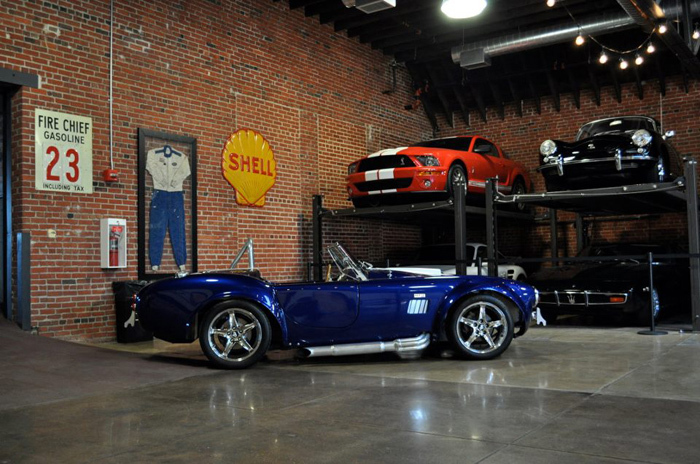 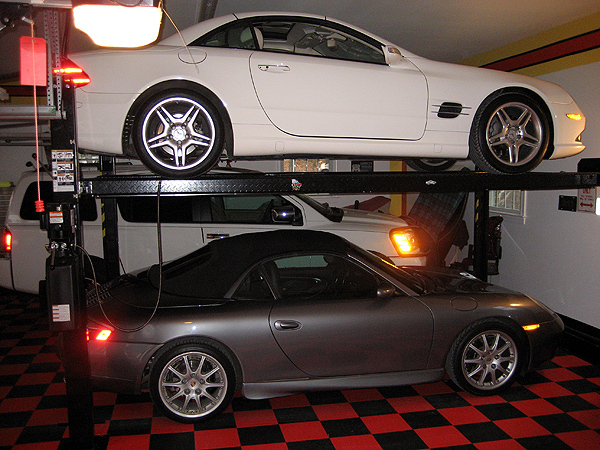 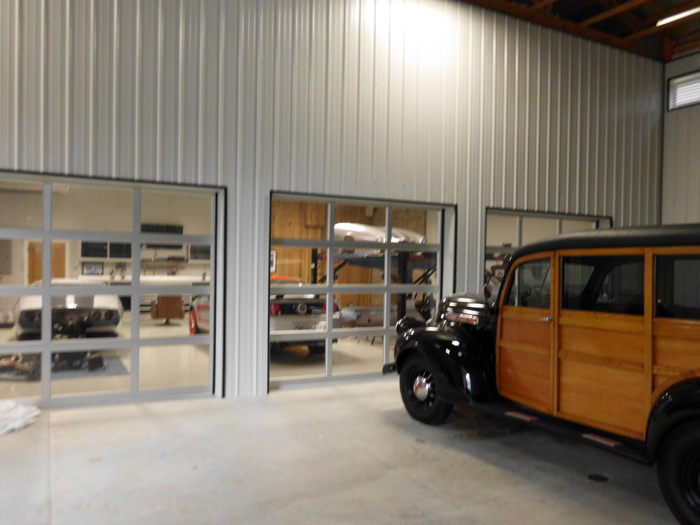 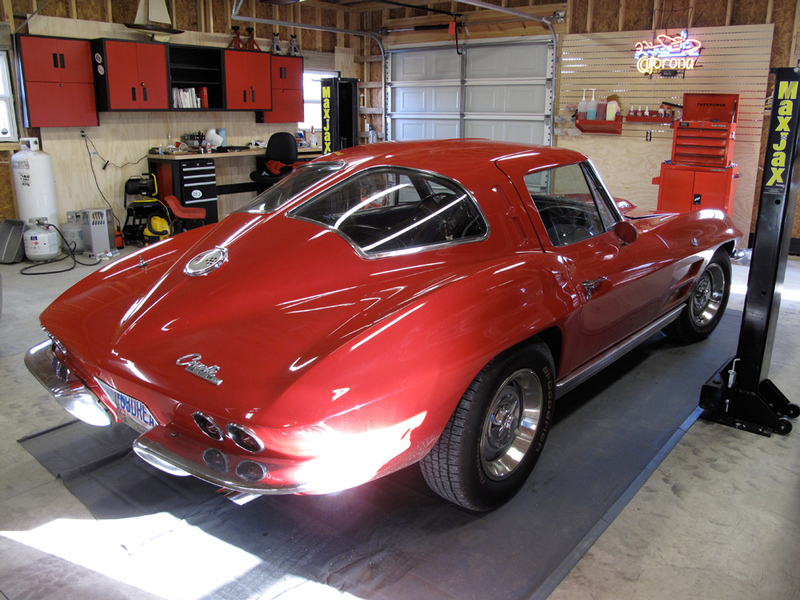 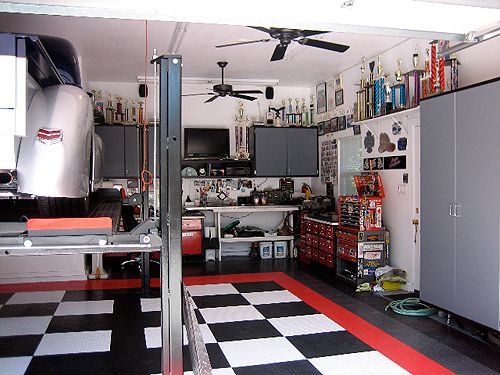 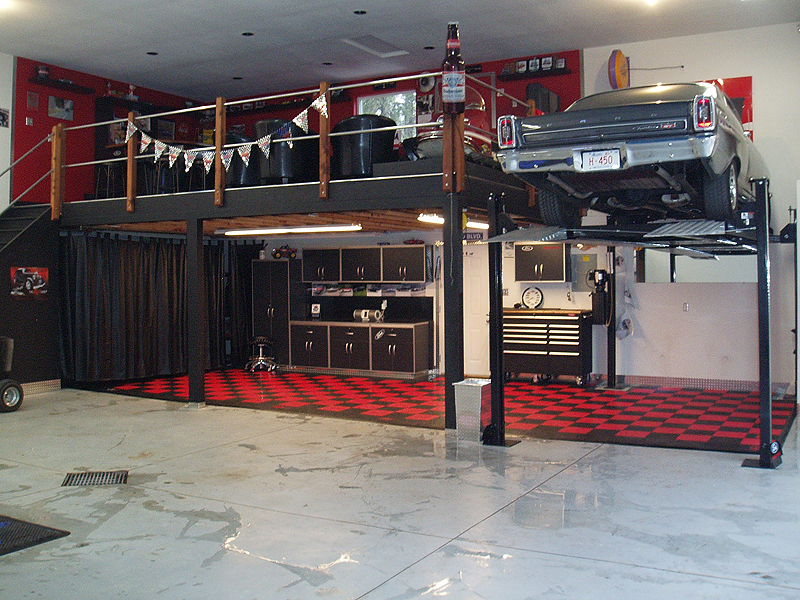 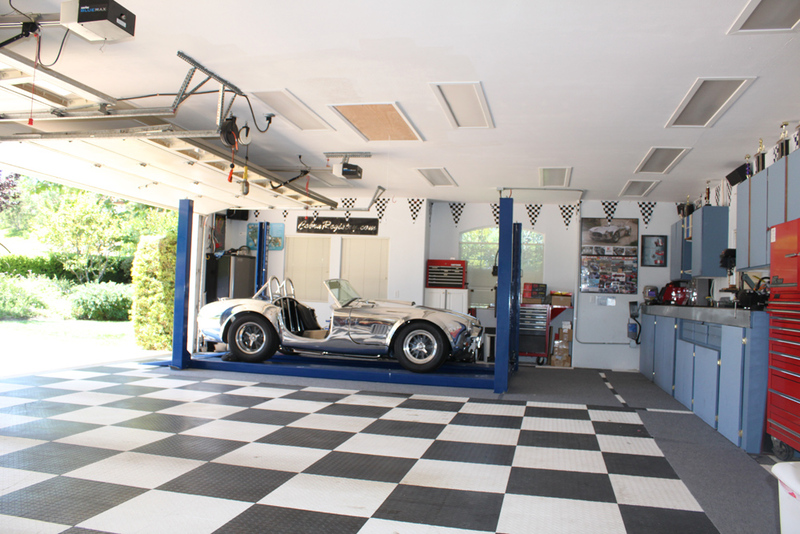 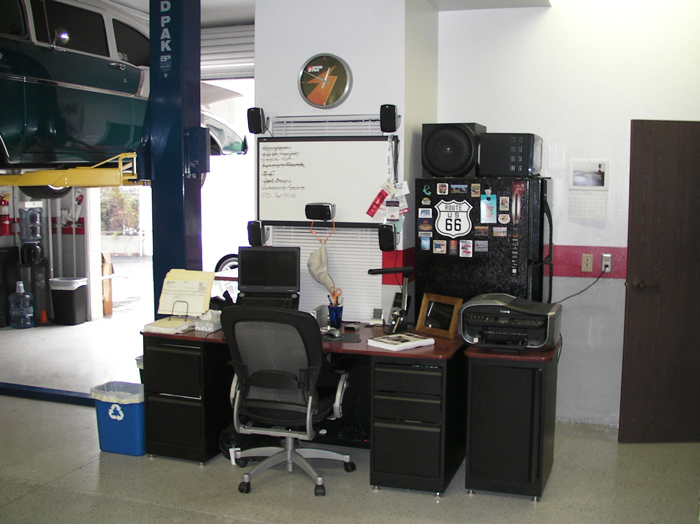 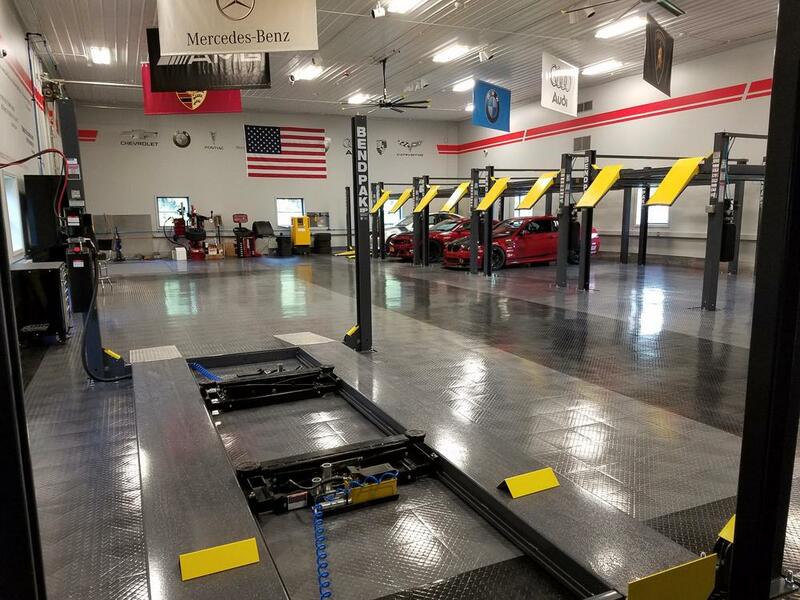 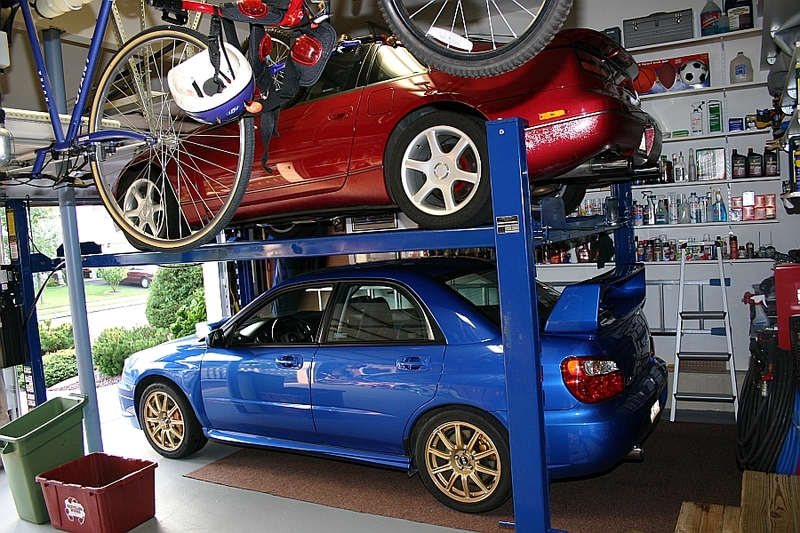 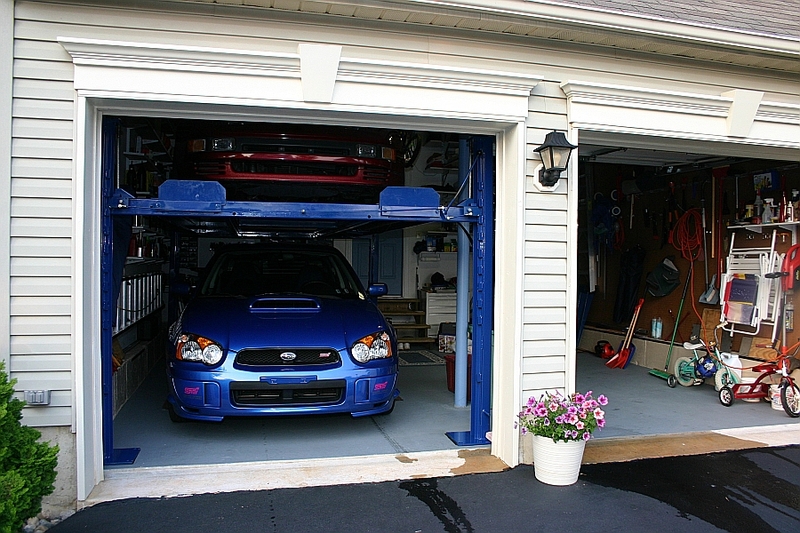 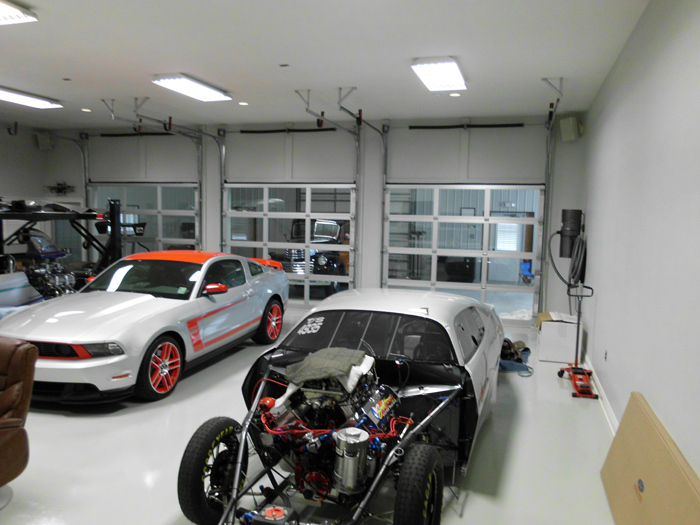 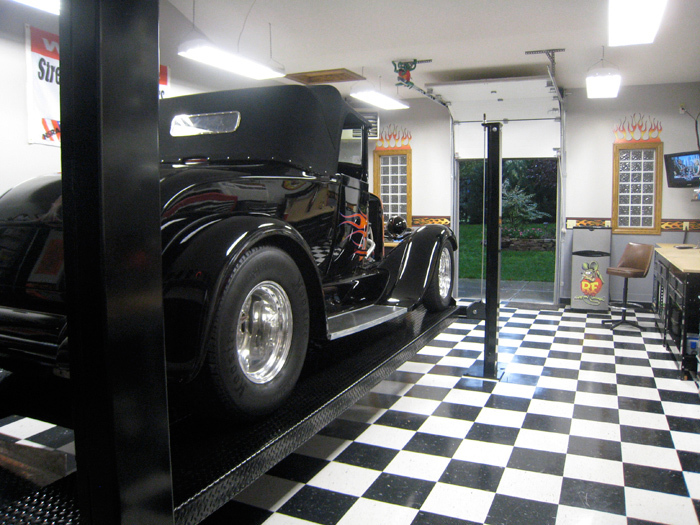 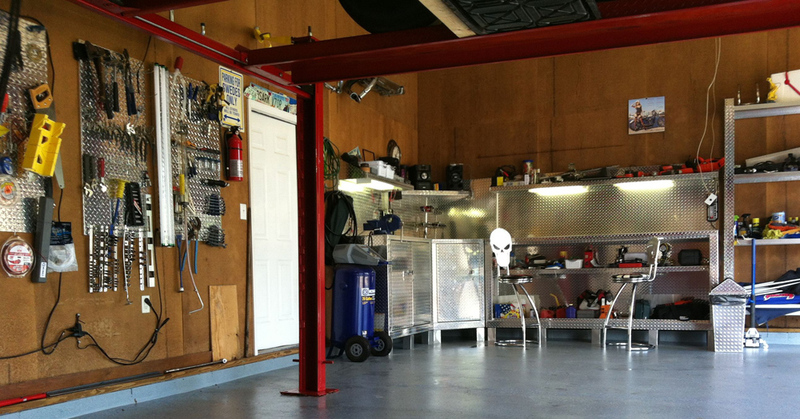 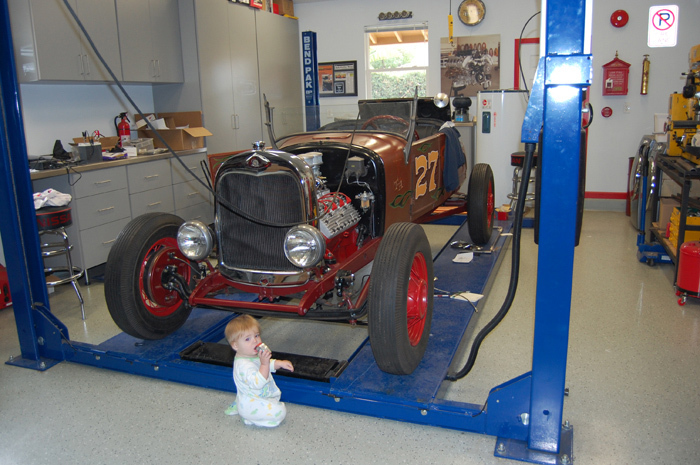 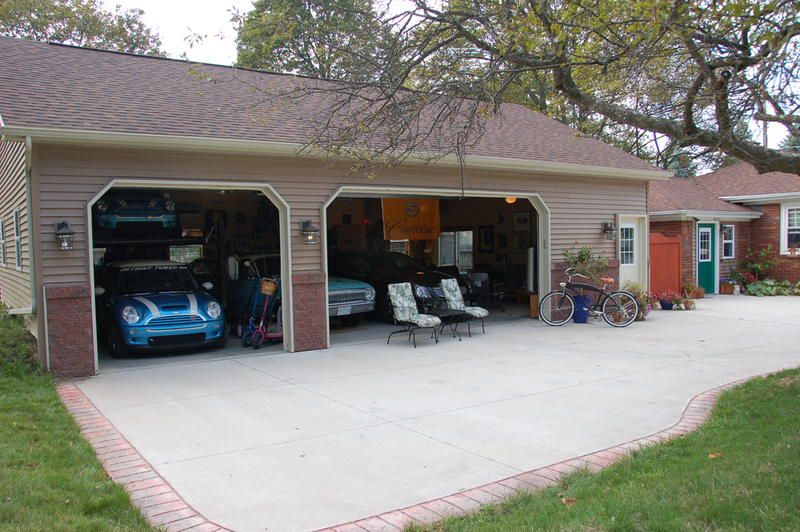 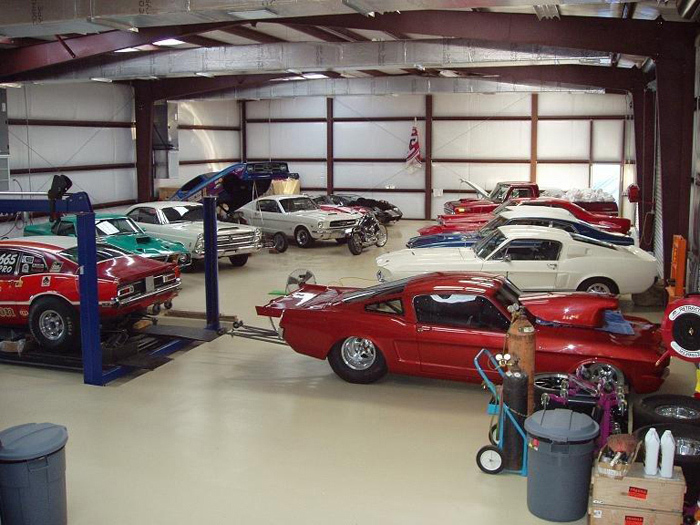 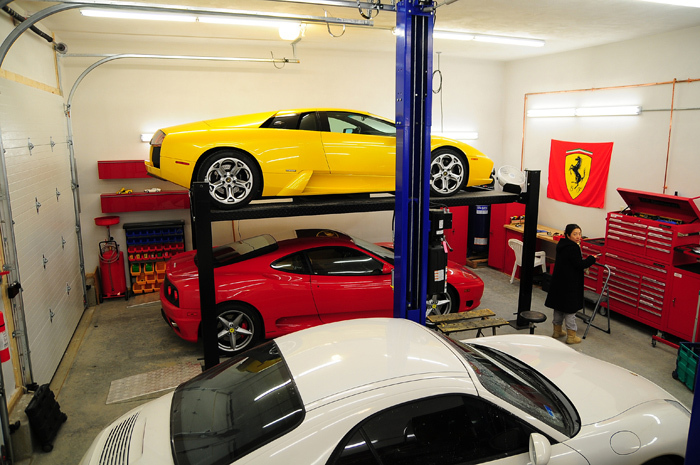 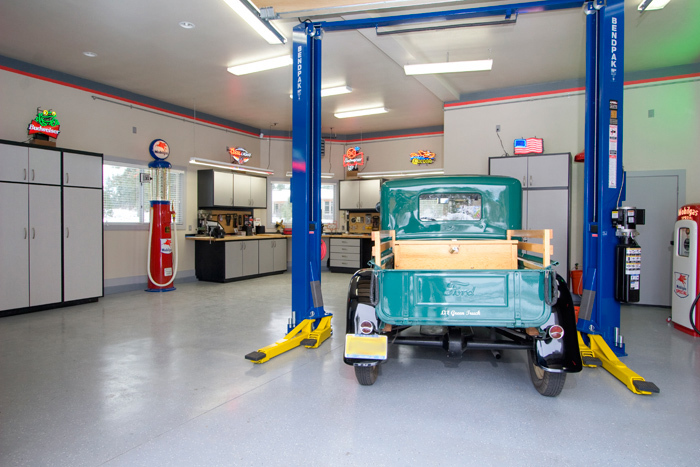 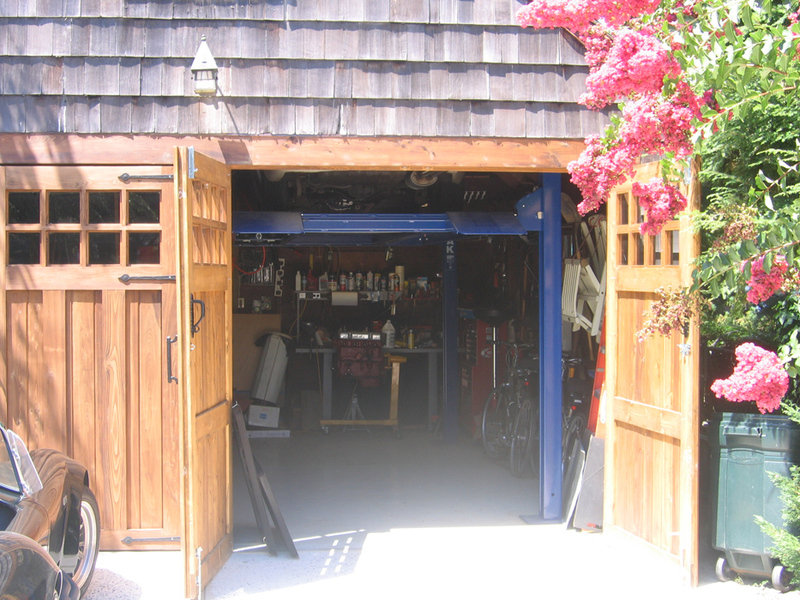 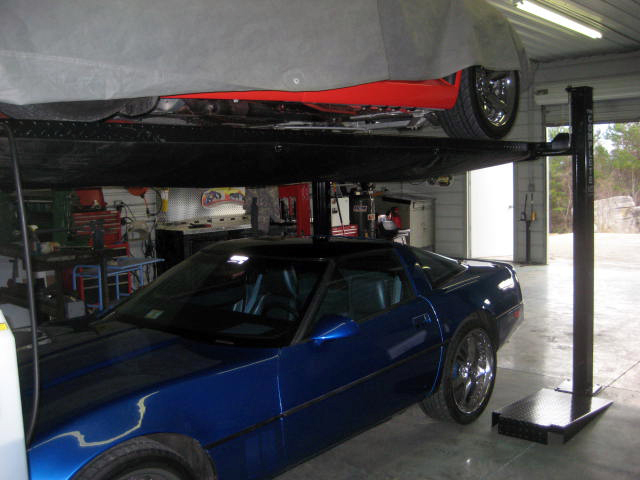 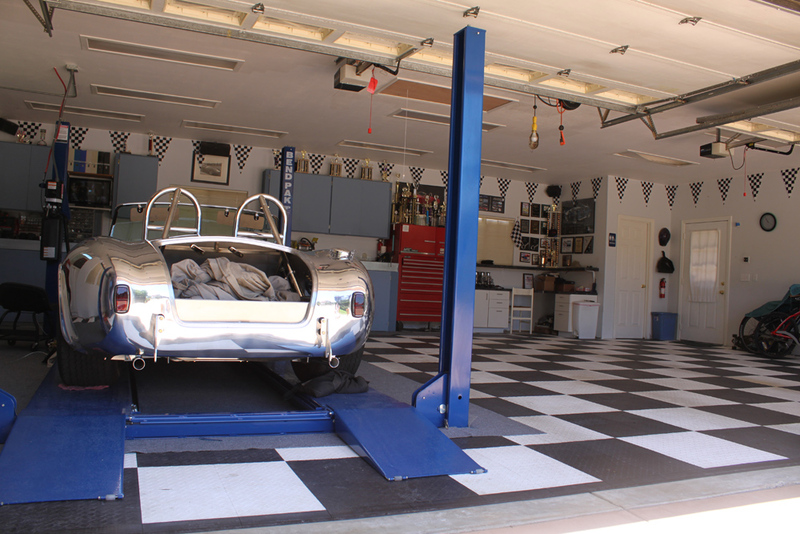 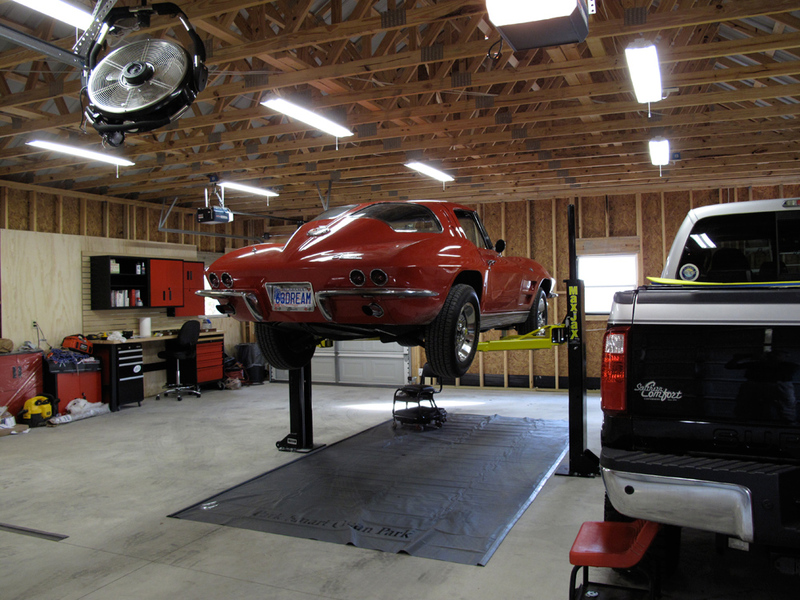 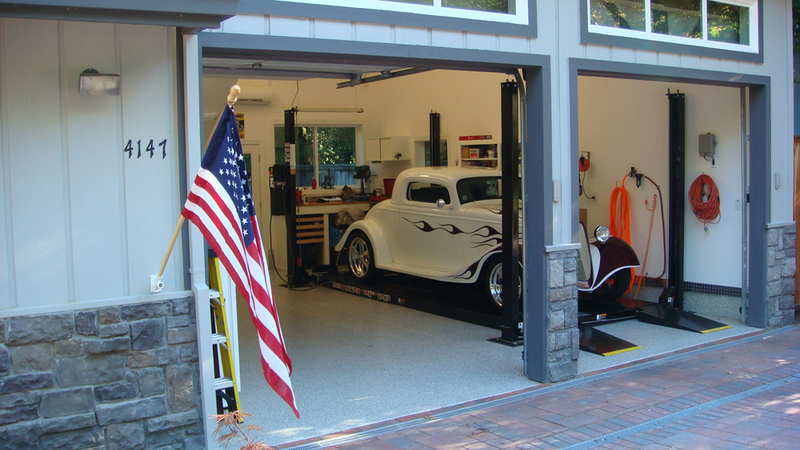 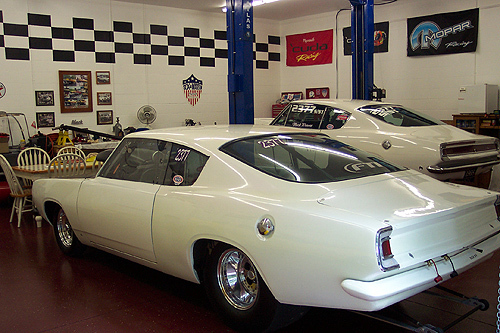 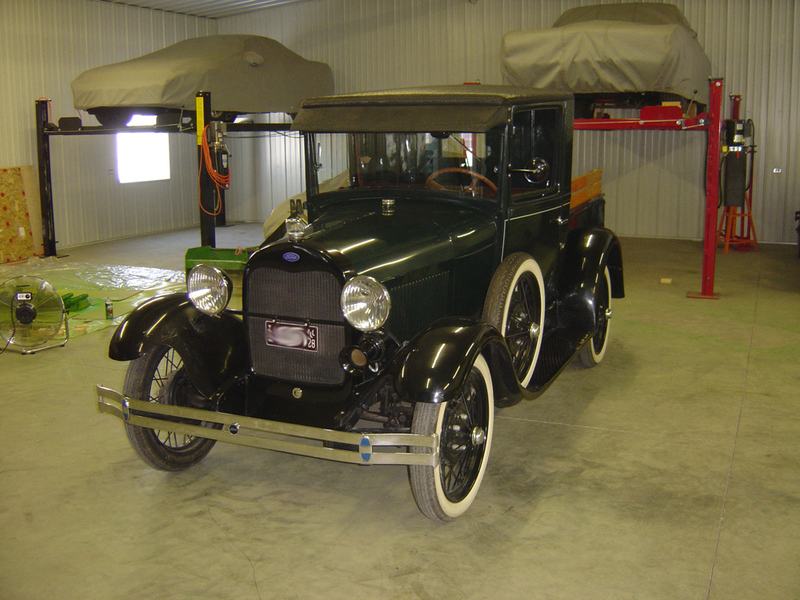 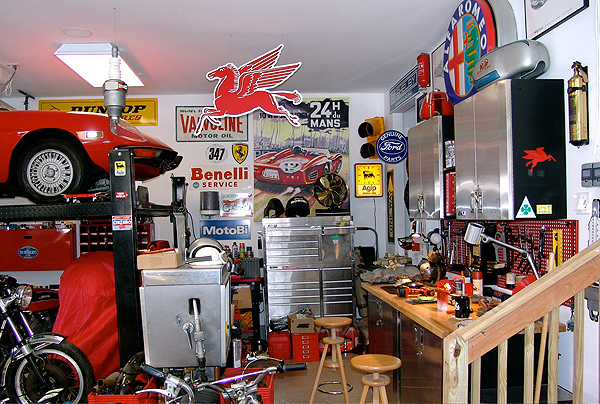 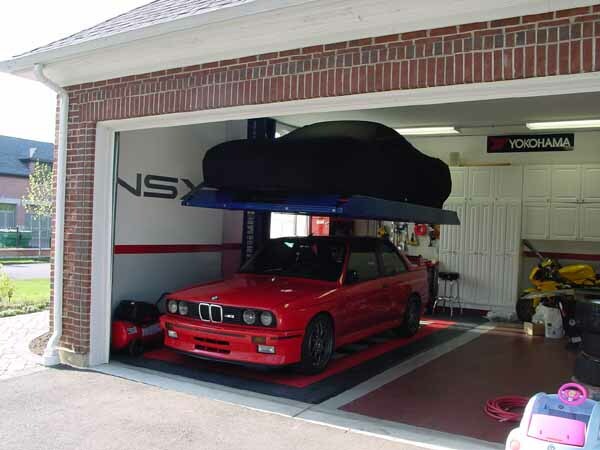 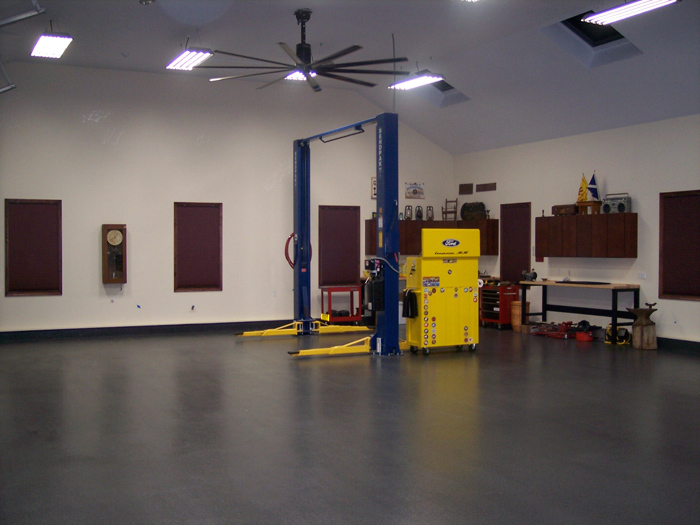 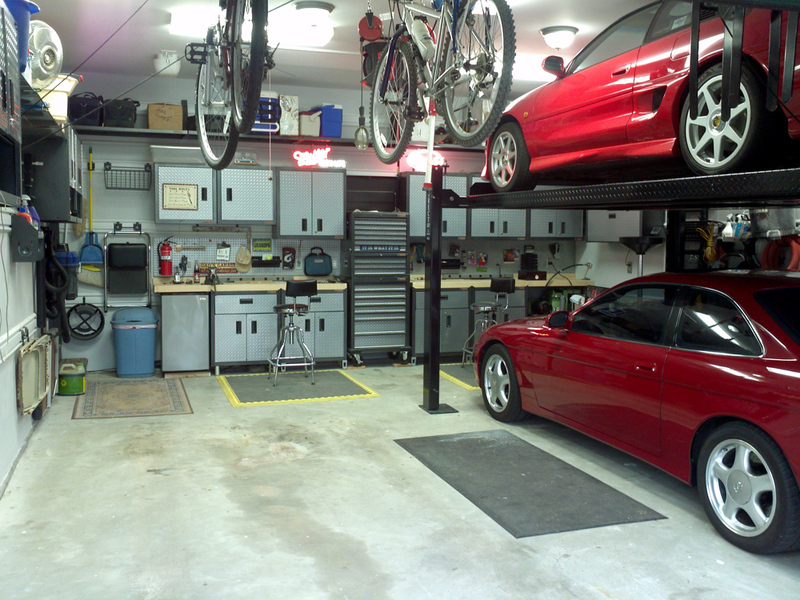 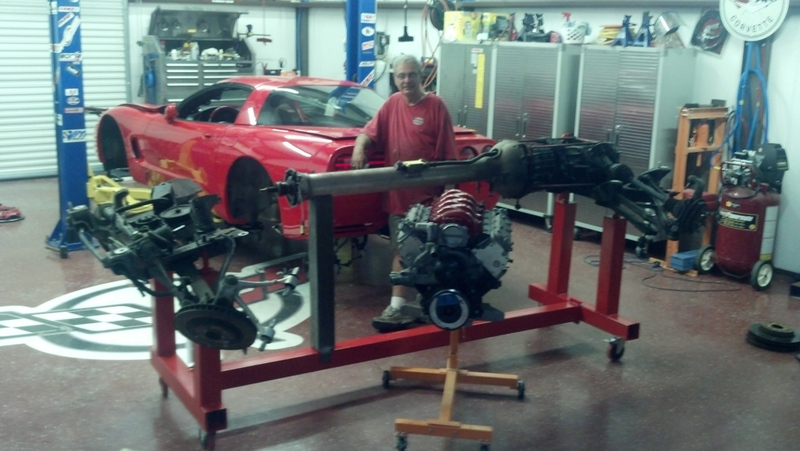 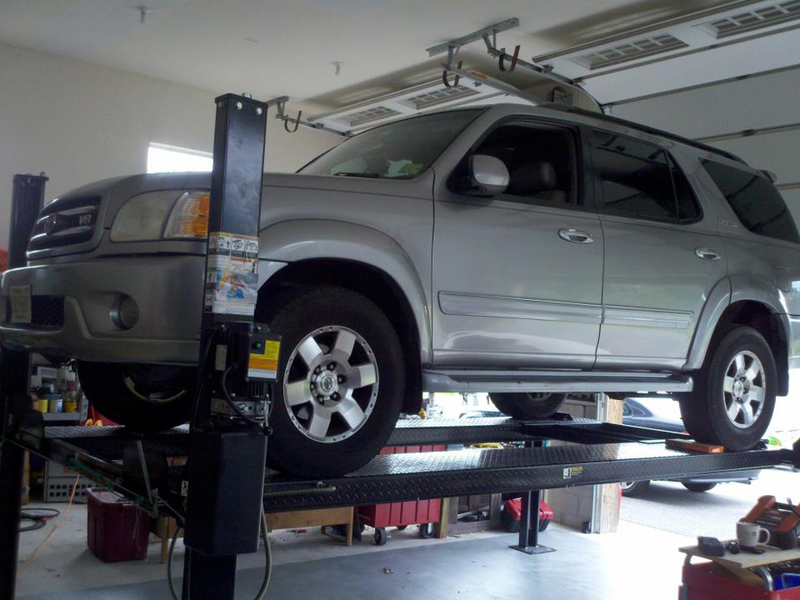 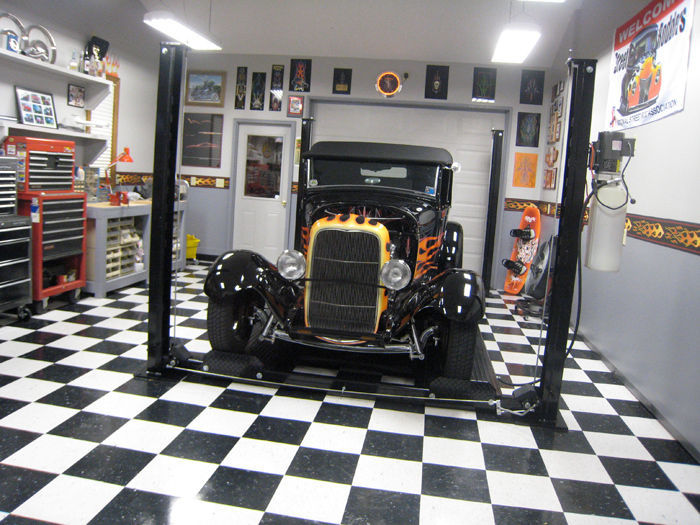 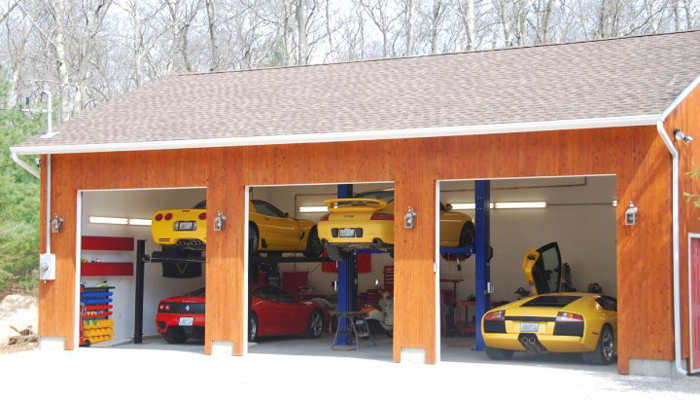 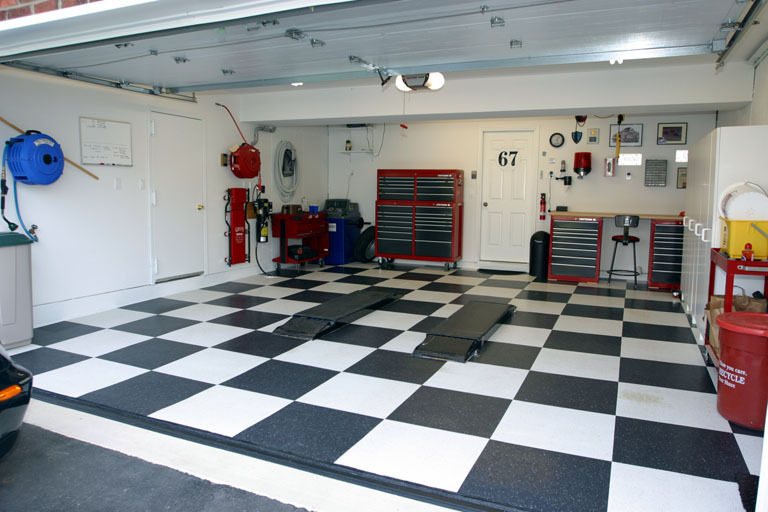 Do you need space in your garage? 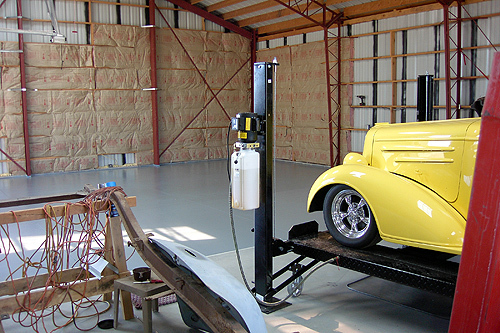 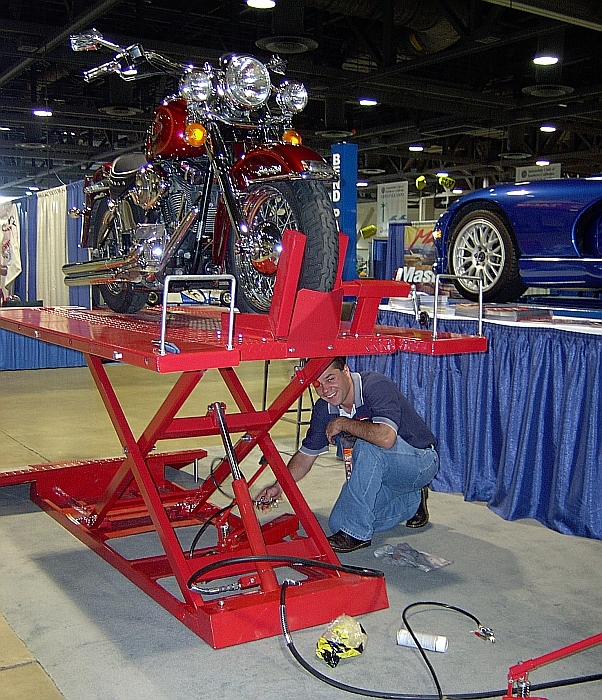 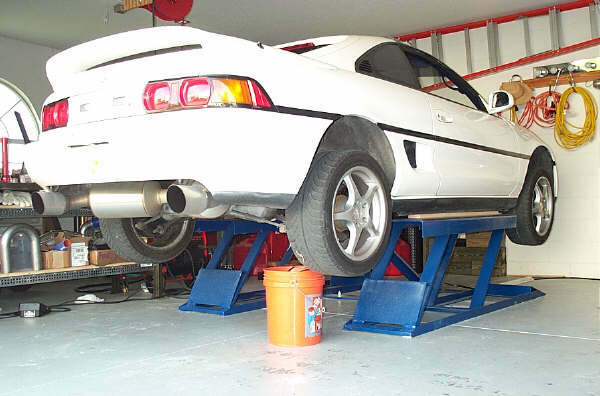 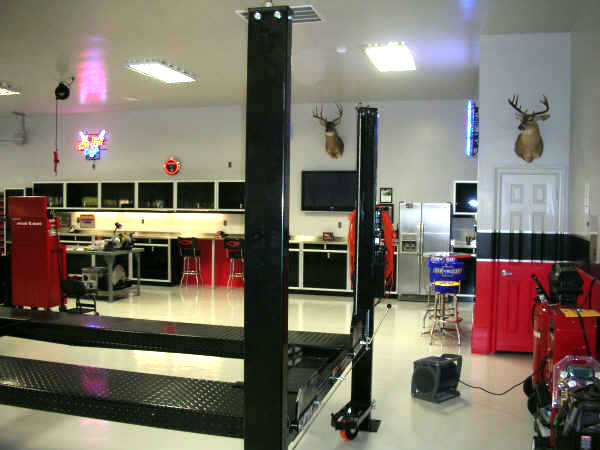 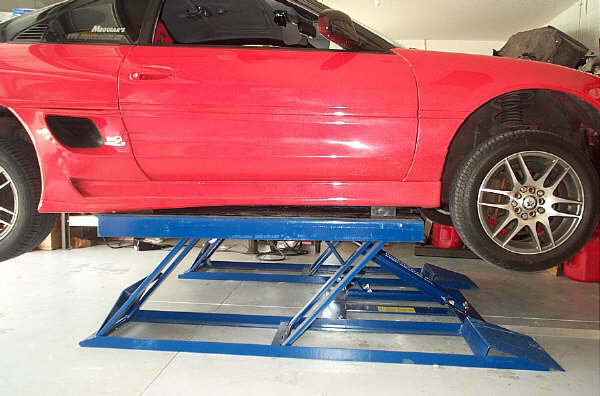 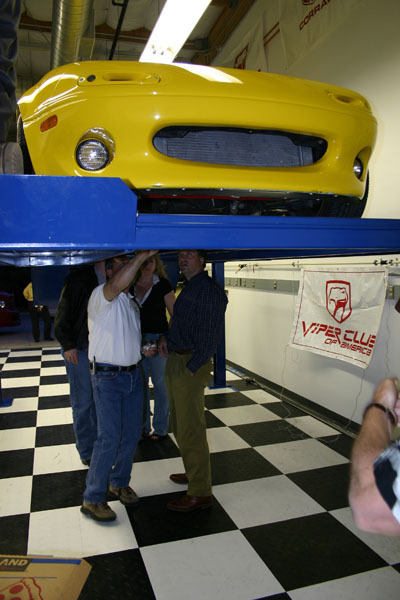 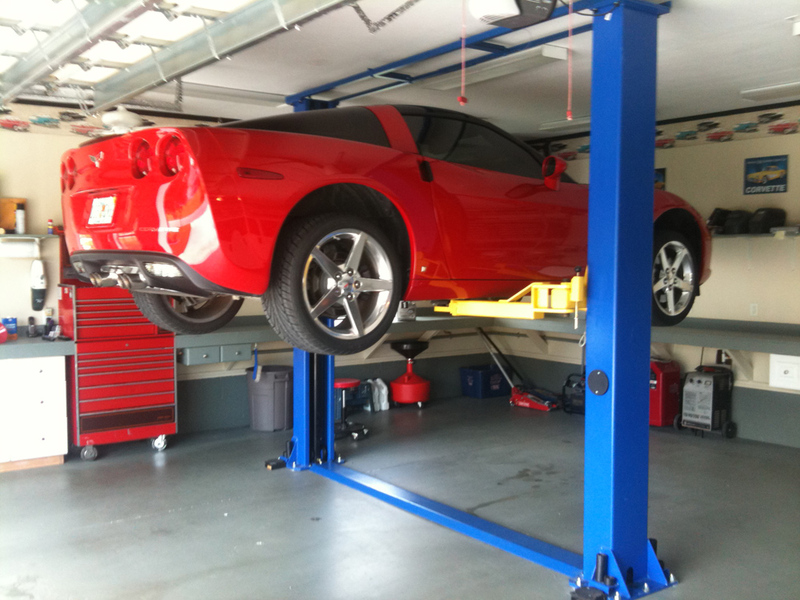 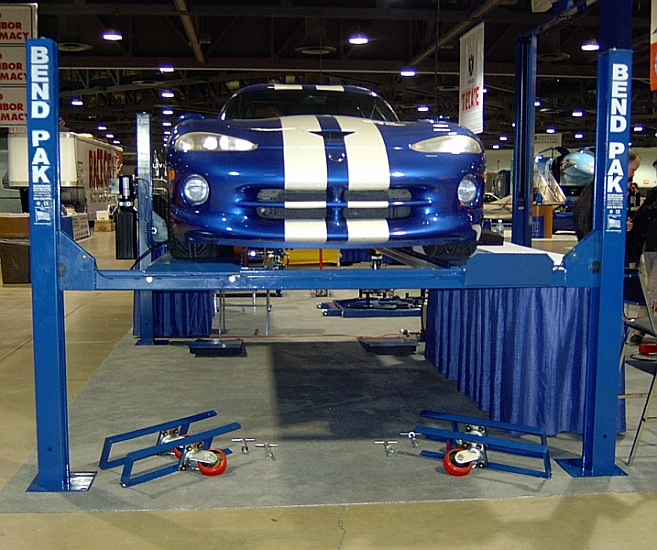 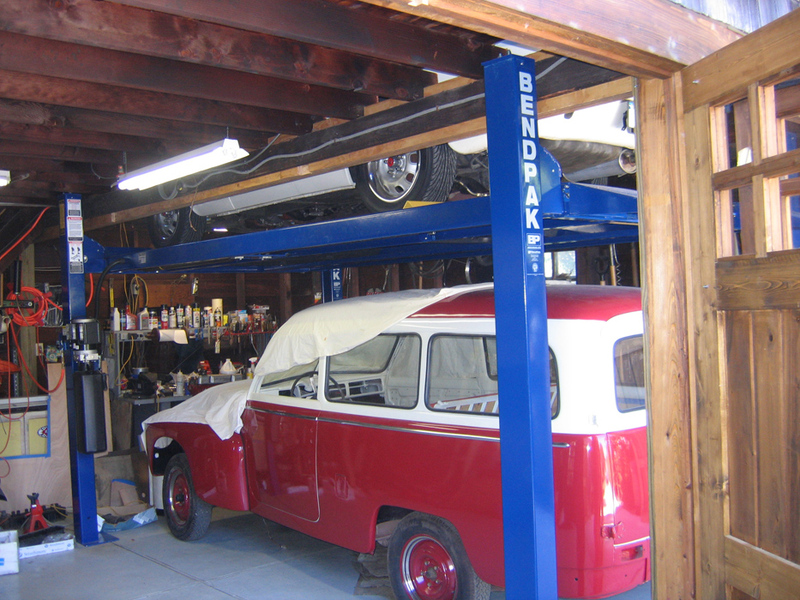 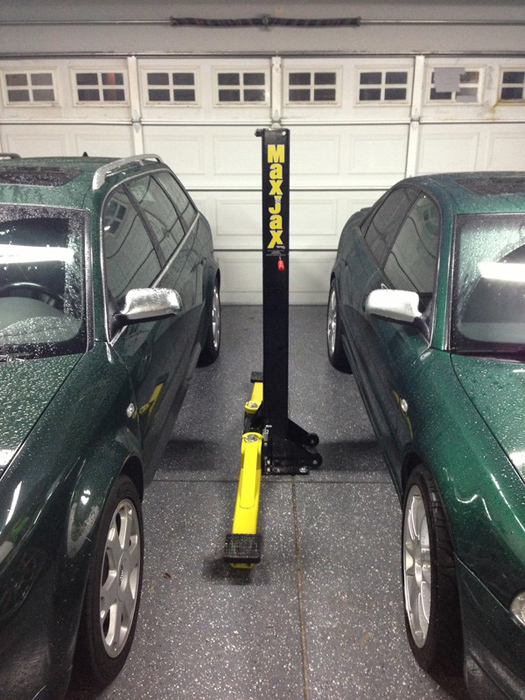 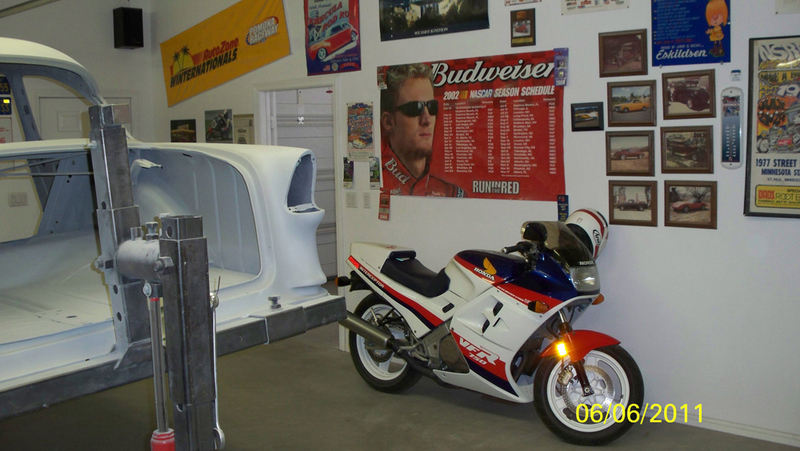 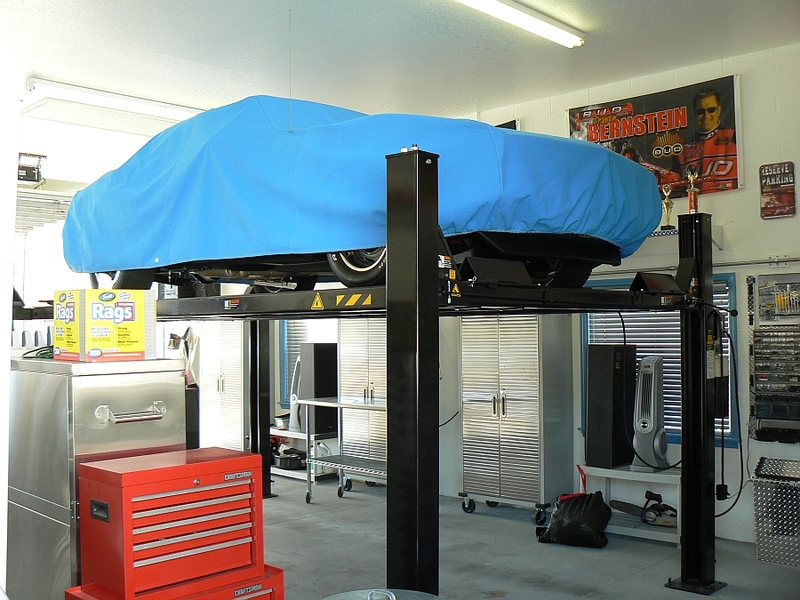 This handy single post storage lift is perfect to put things like lawn mowers, or motorcycles. 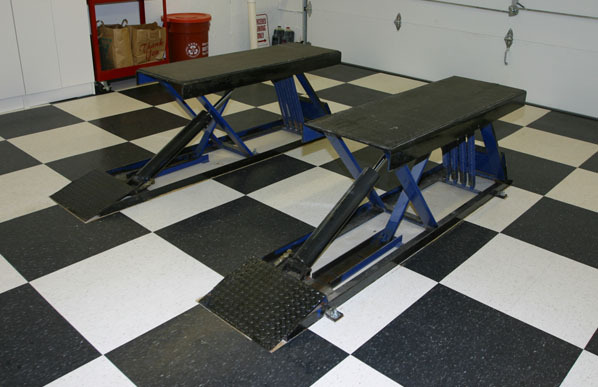 Do you have a snowmobile that is always in your way? 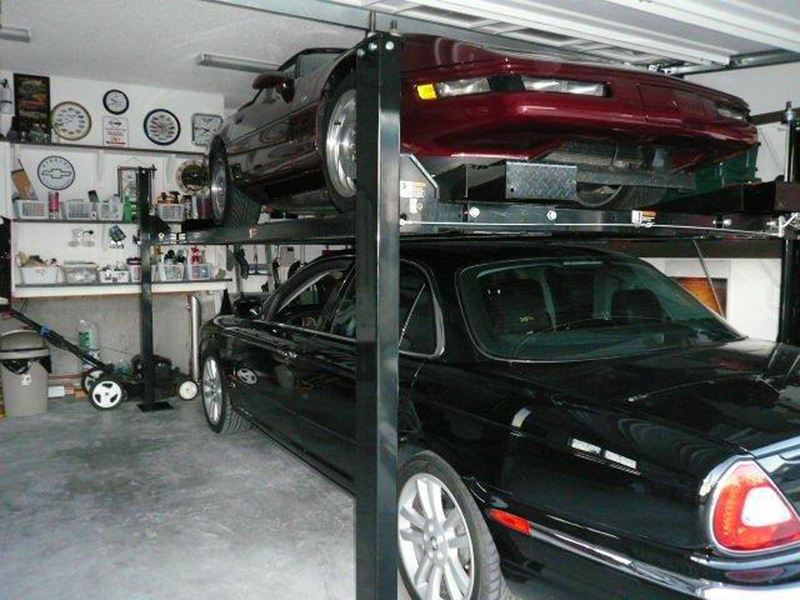 This is the storage solution. 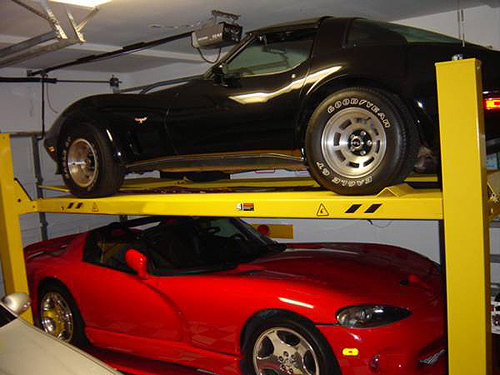 Simply park on the lift press the button and it is out of your way. 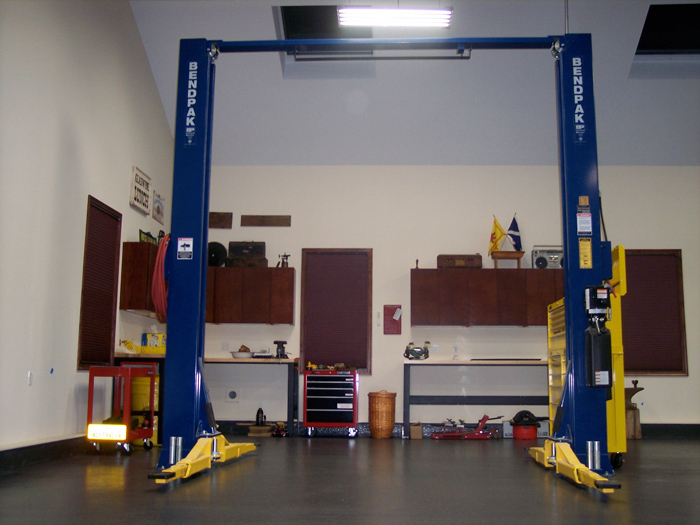 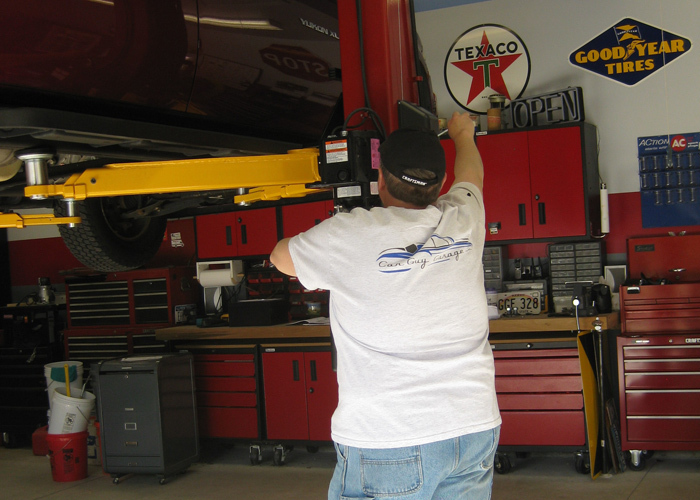 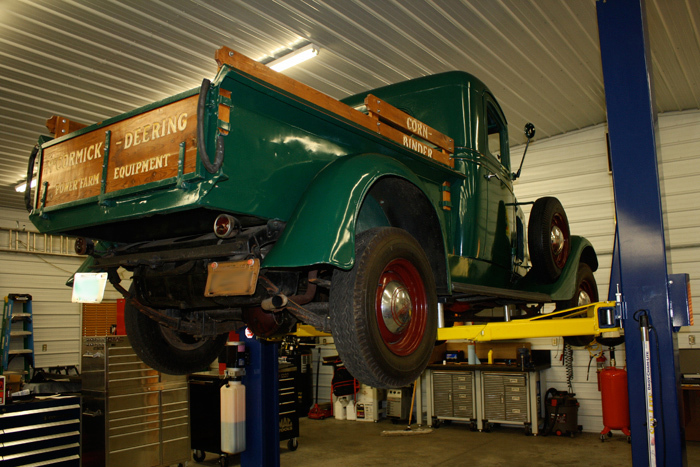 2,000 lb lifting capacity Takes up a minimum of space. 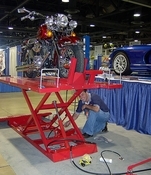 Table dimensions 65 3/8" x 53 5/8"